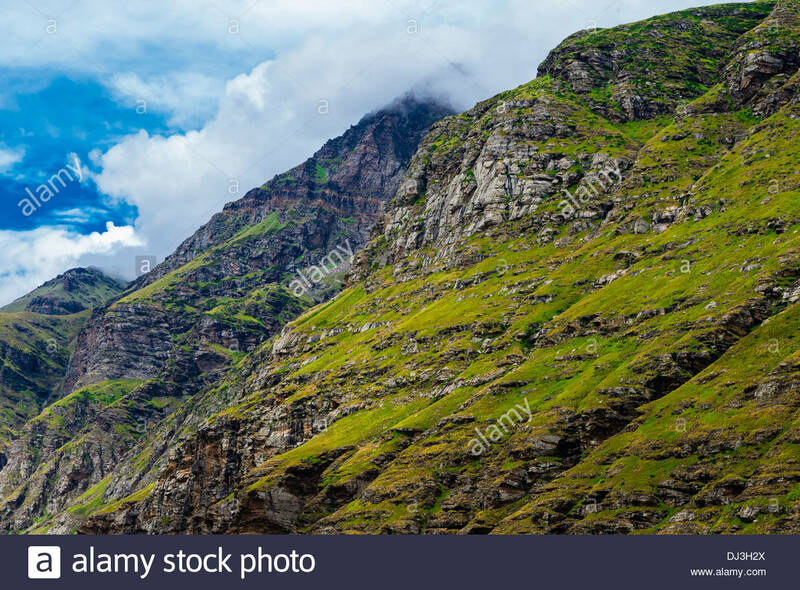 Rohtang Pass in Himachal Pradesh, India. 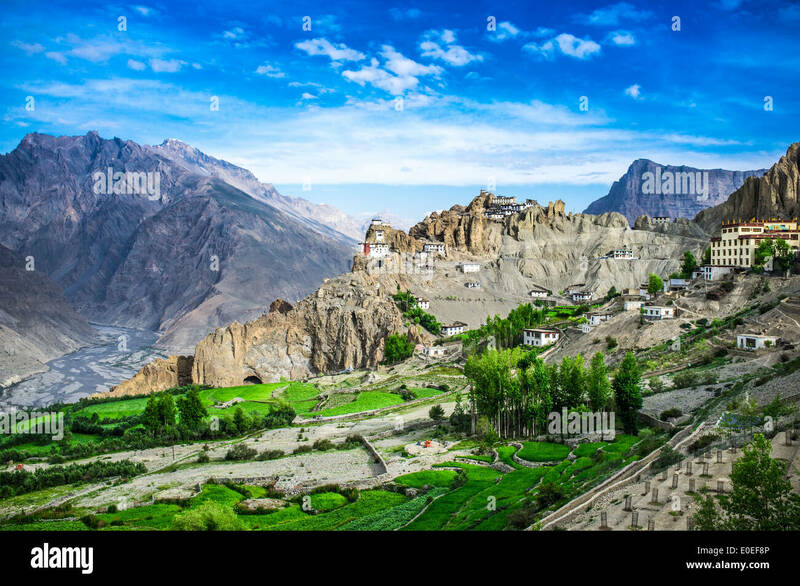 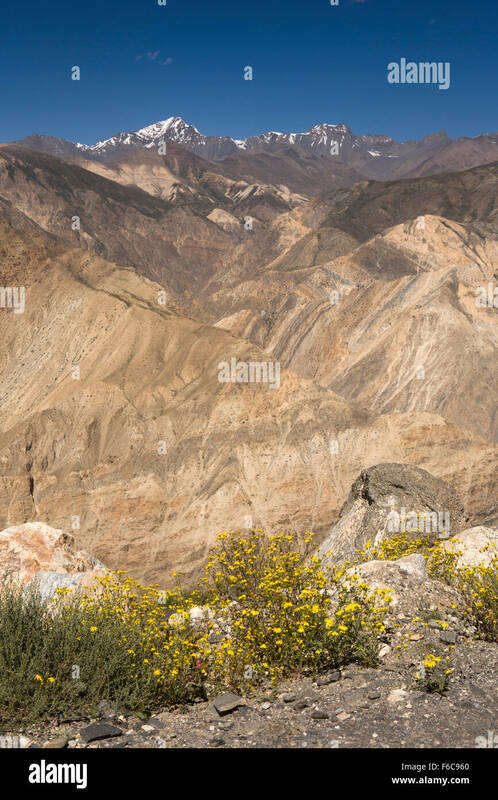 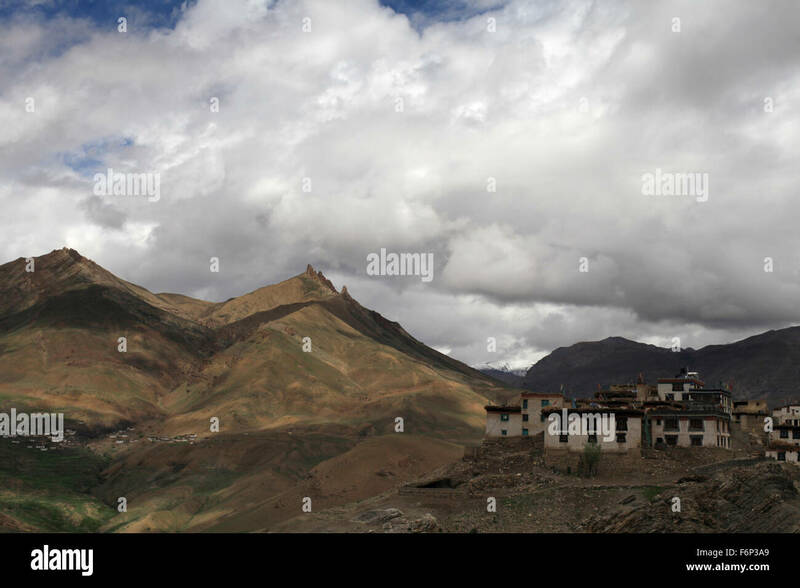 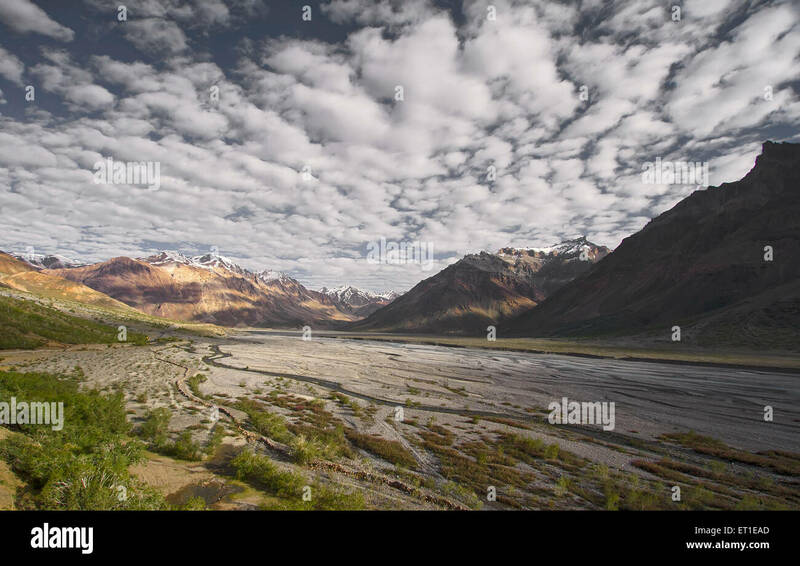 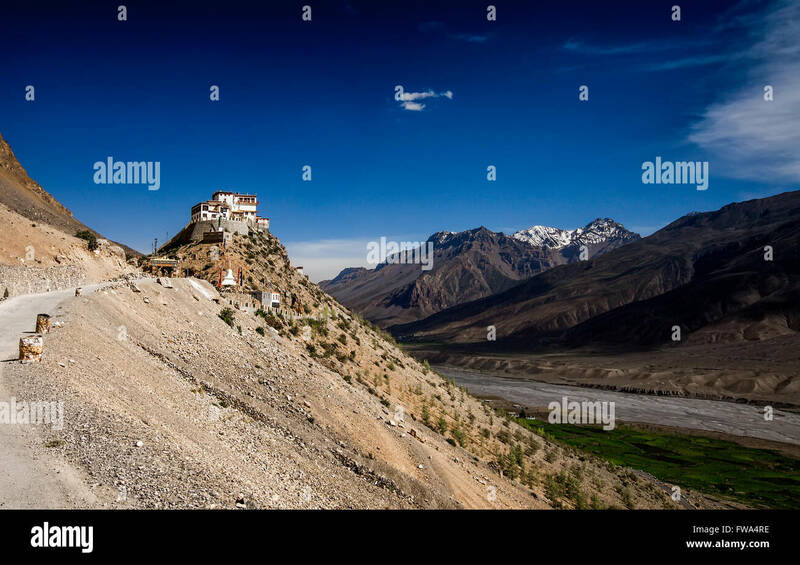 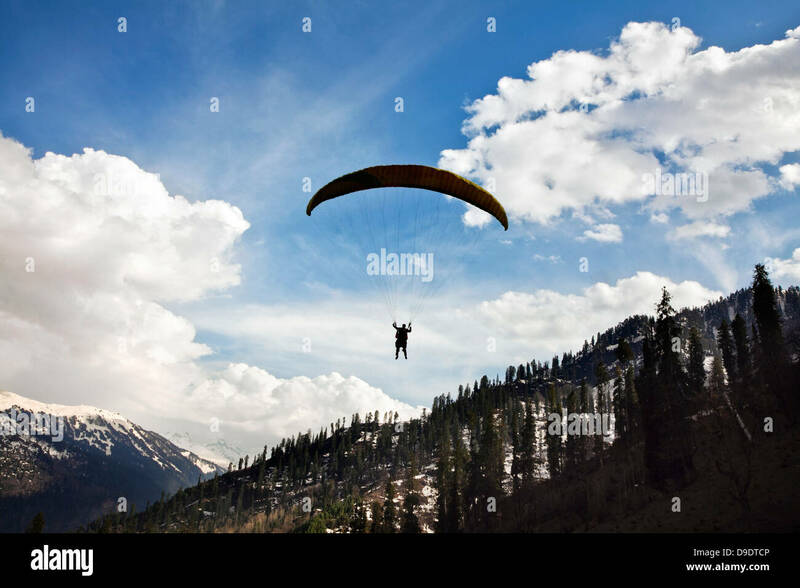 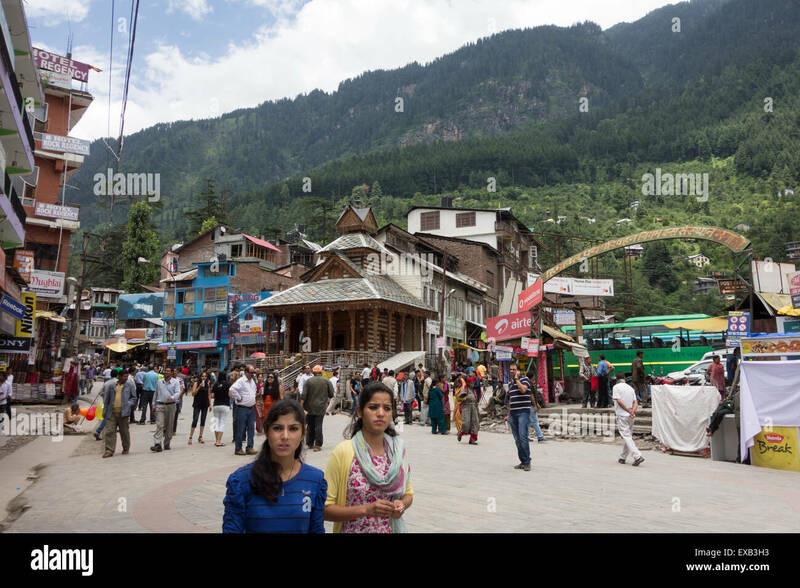 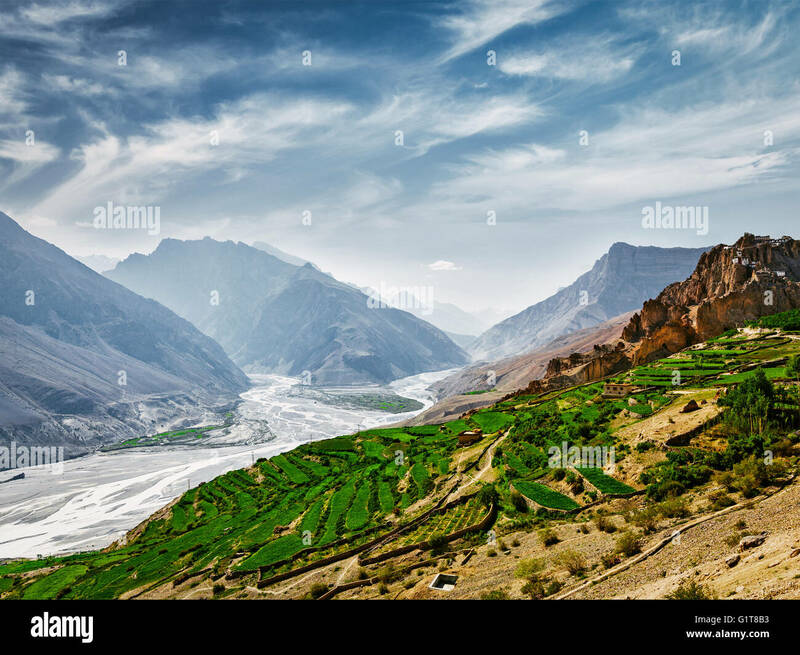 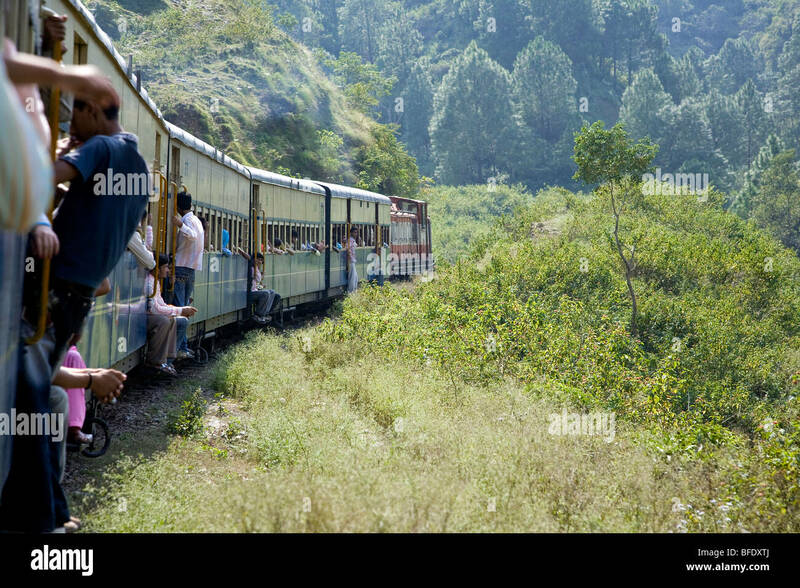 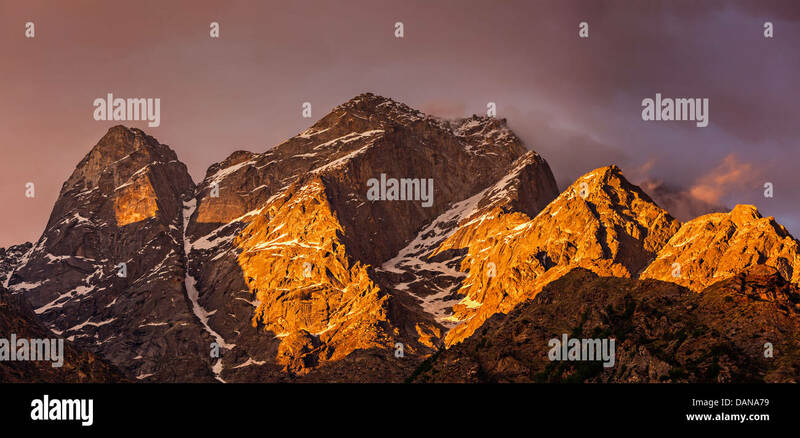 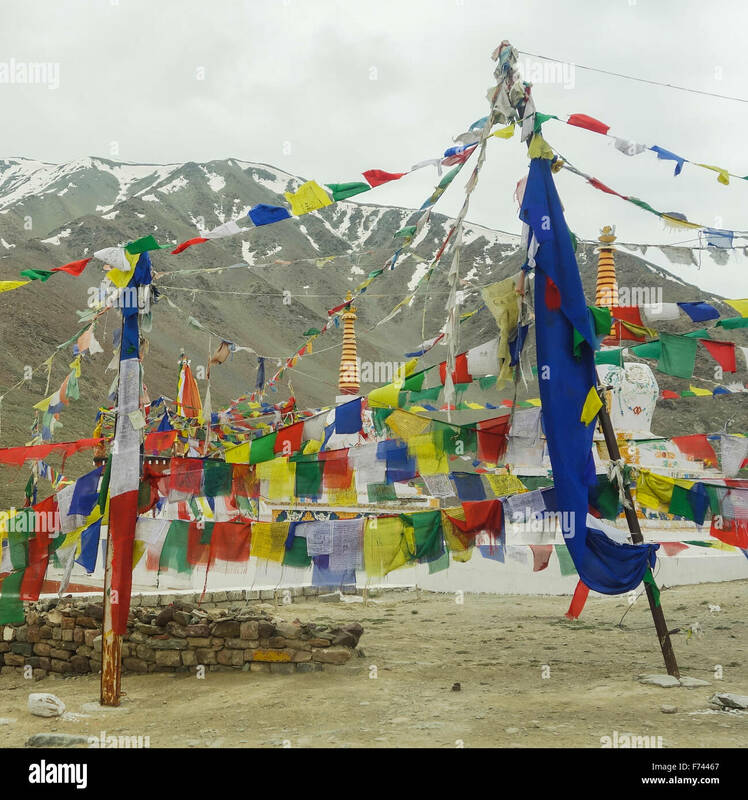 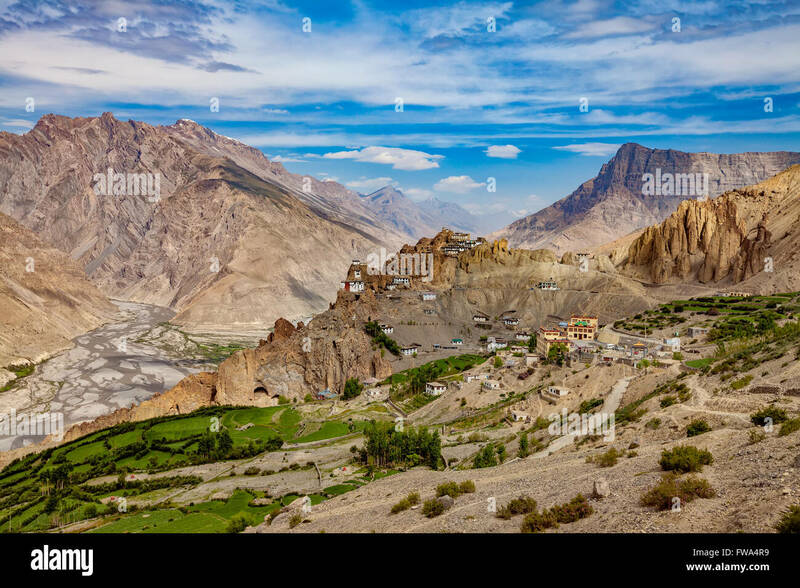 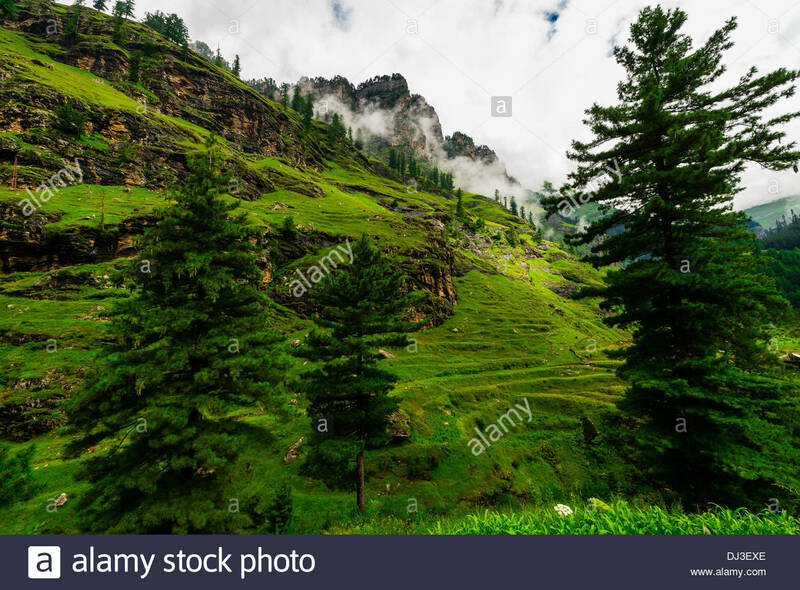 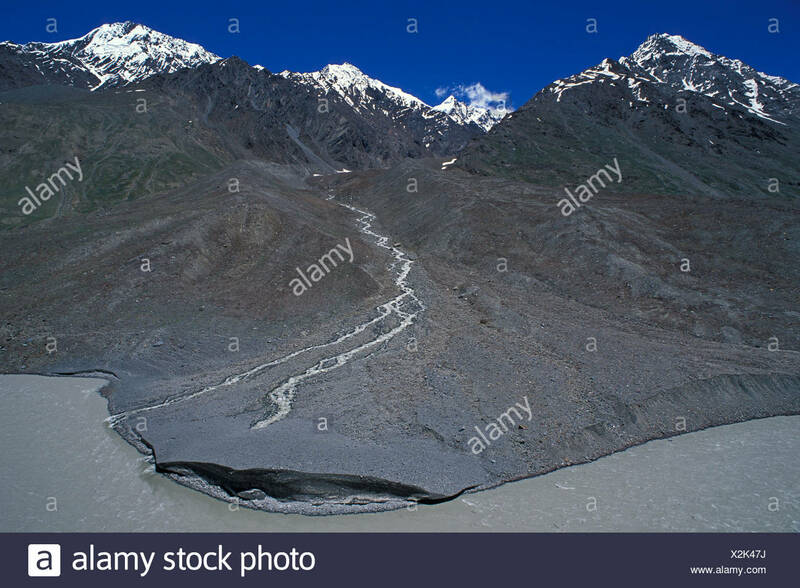 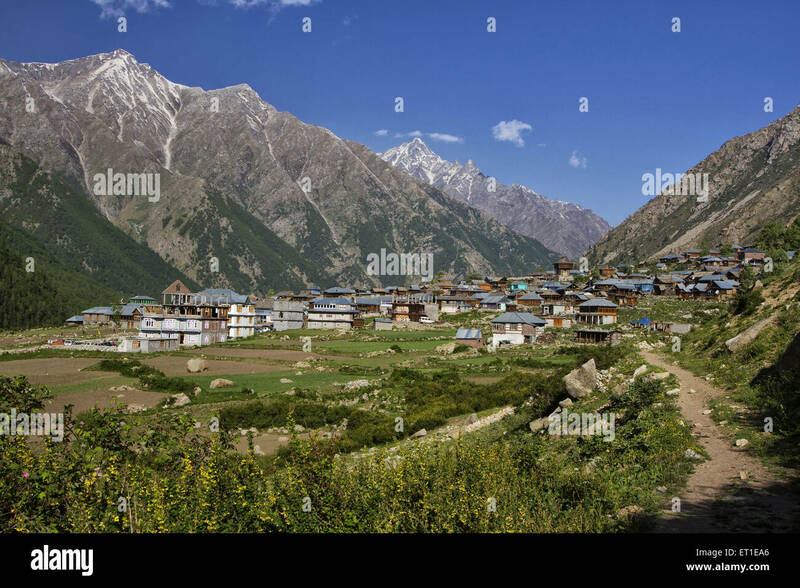 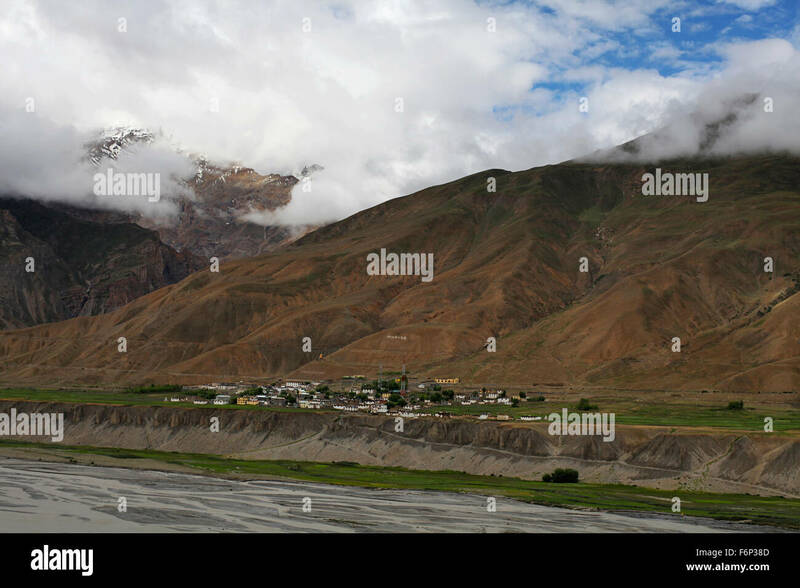 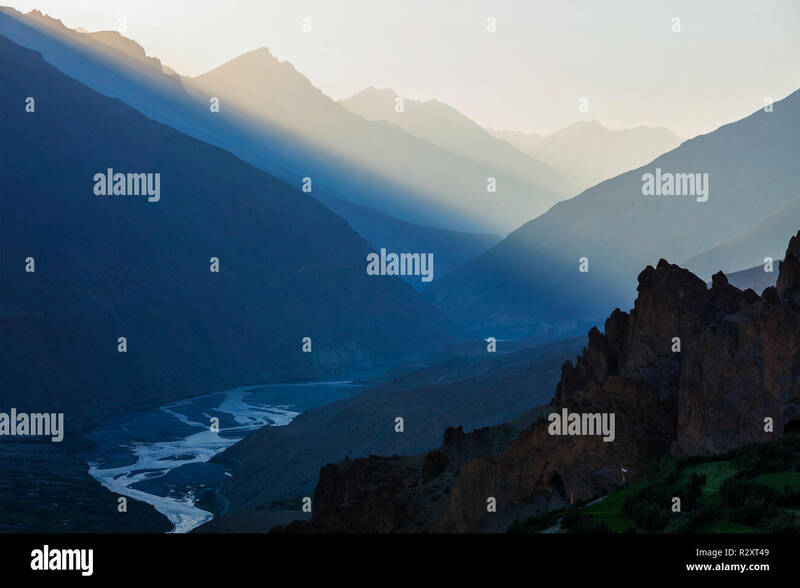 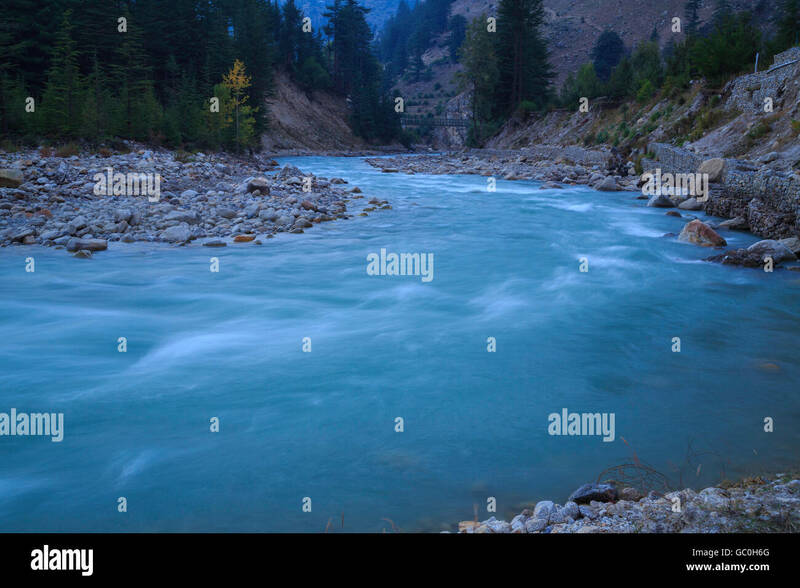 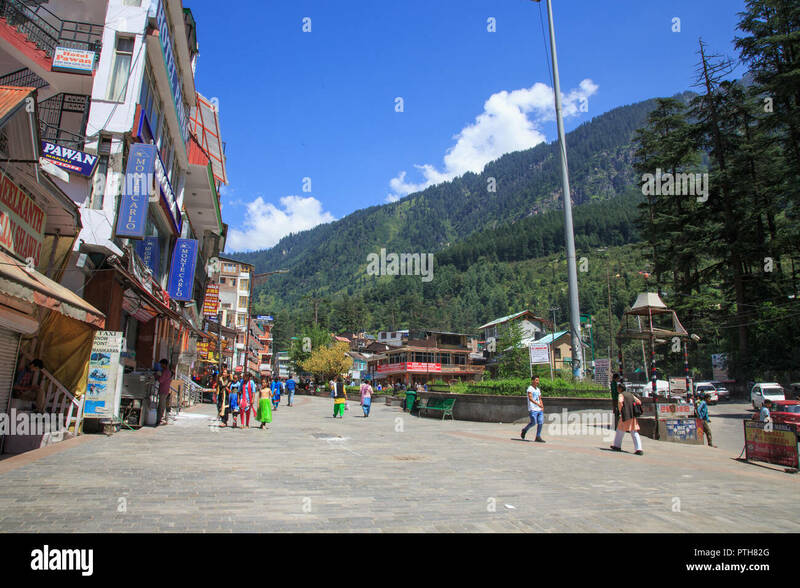 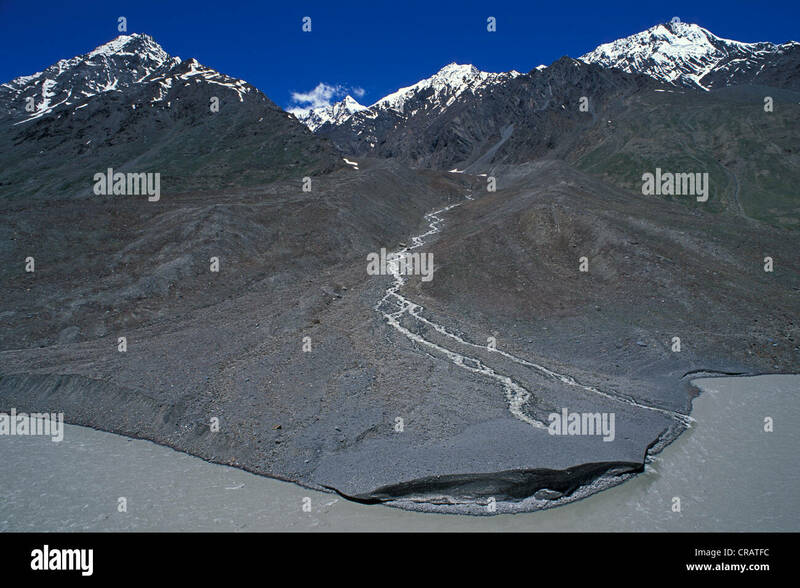 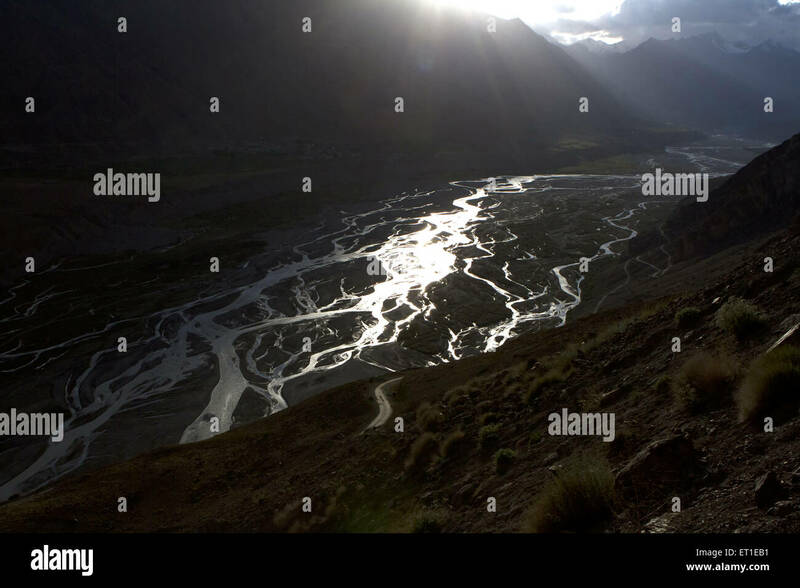 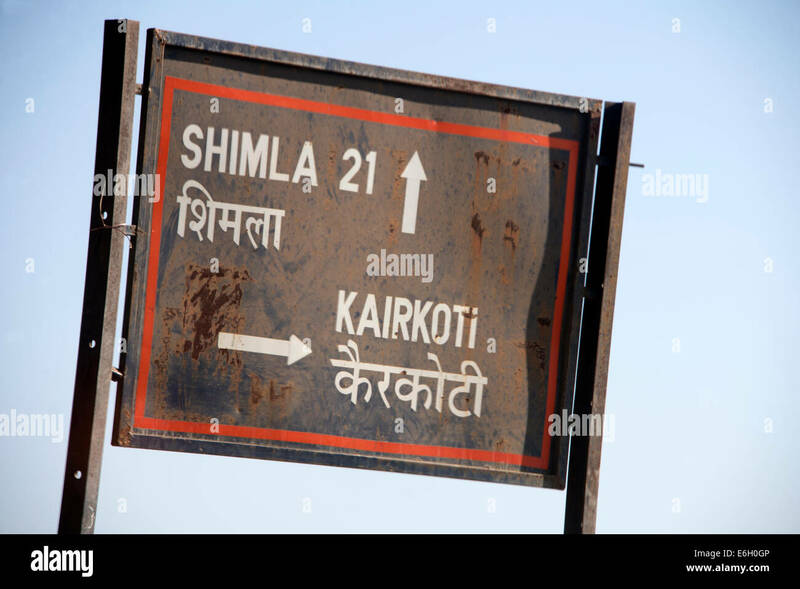 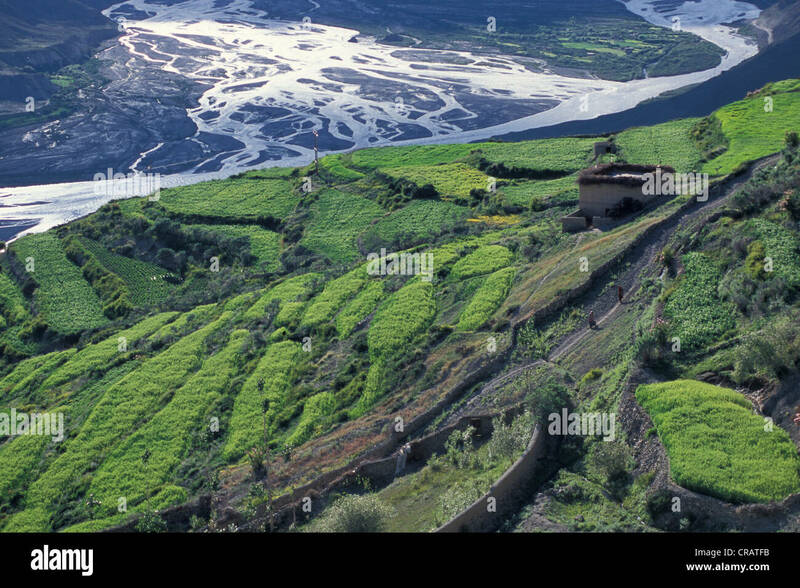 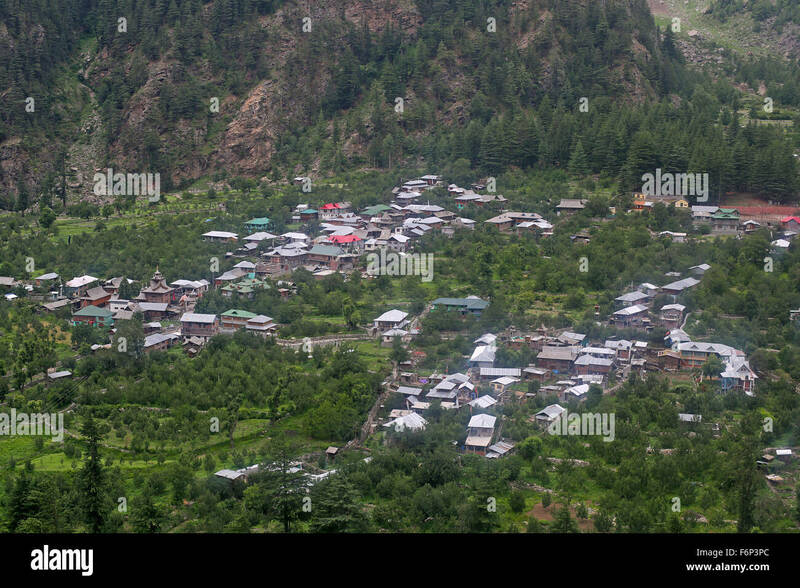 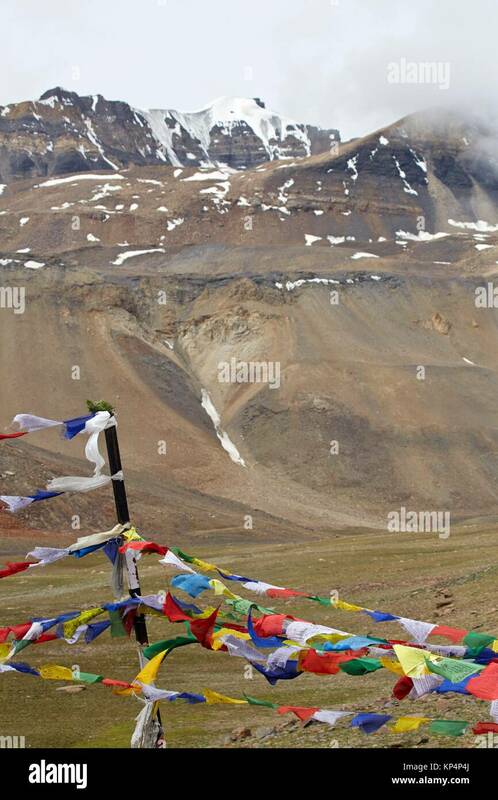 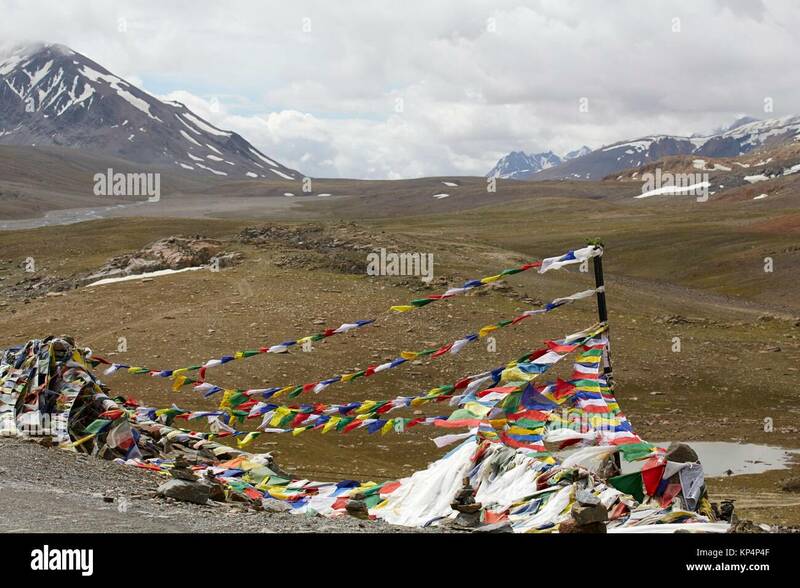 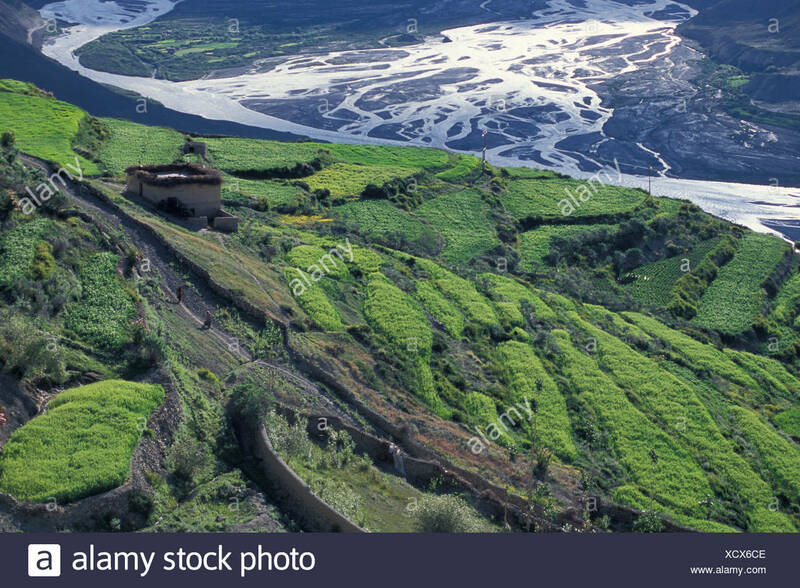 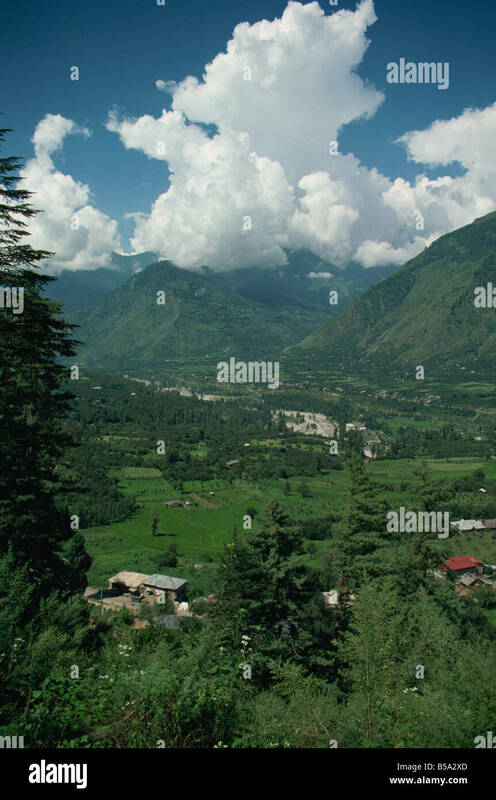 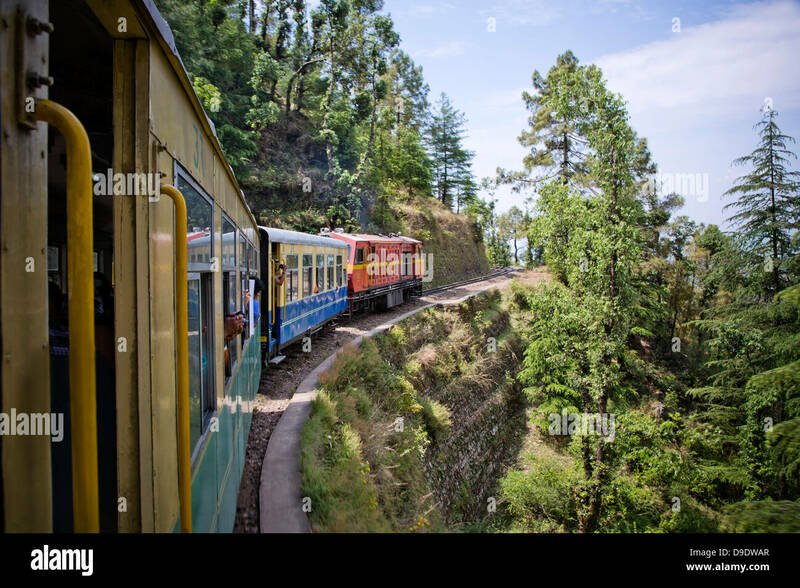 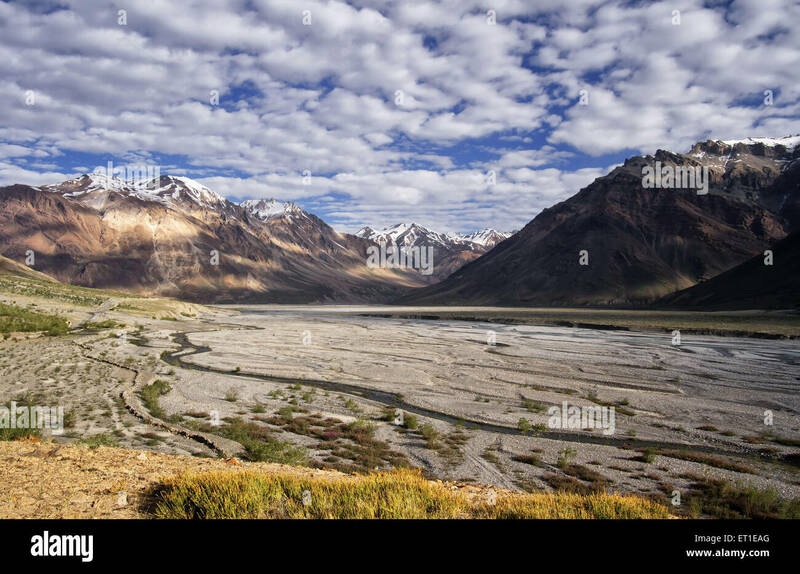 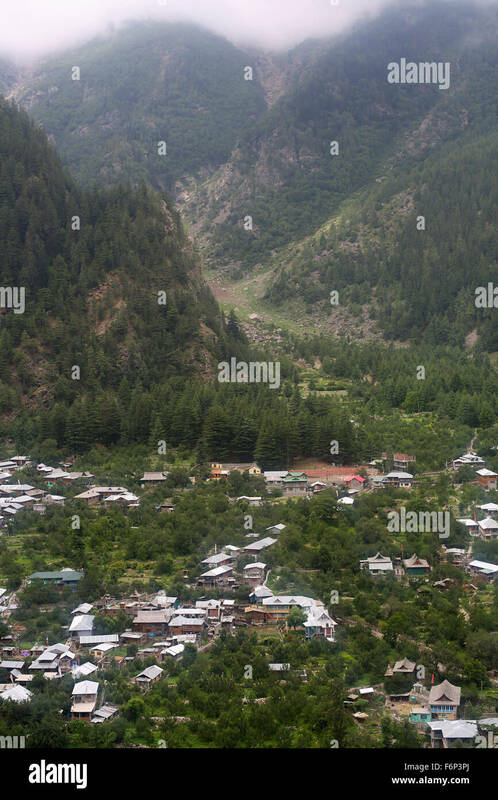 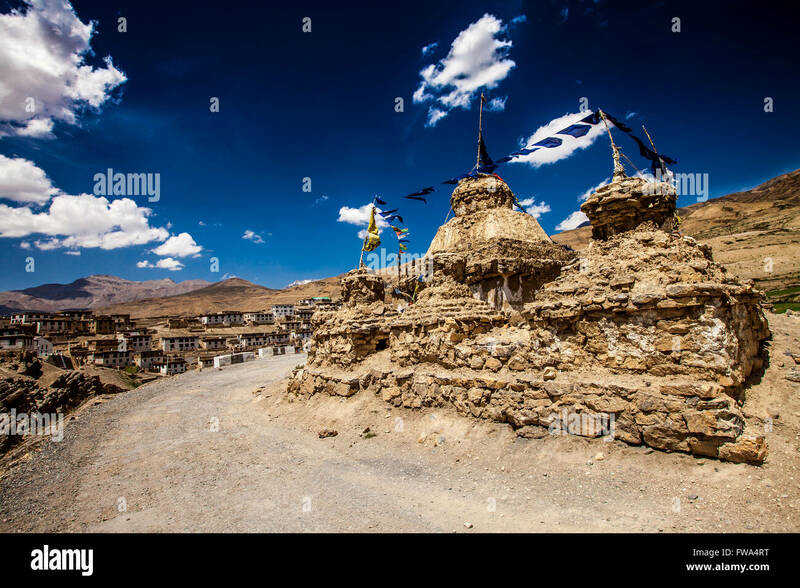 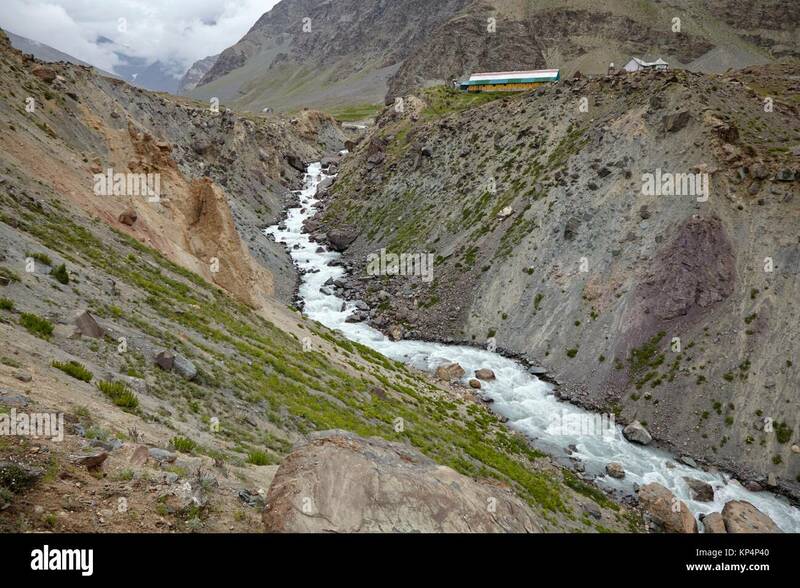 The 13,000 foot pass, near Manali, in the Pir Panjal Range of the Himalayas connects the Kullu Valley with the Lahaul and Spiti Valleys. 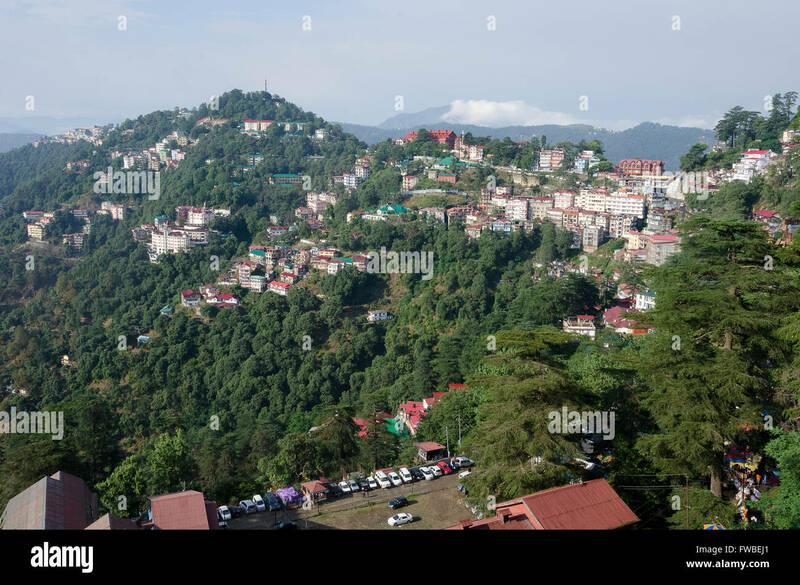 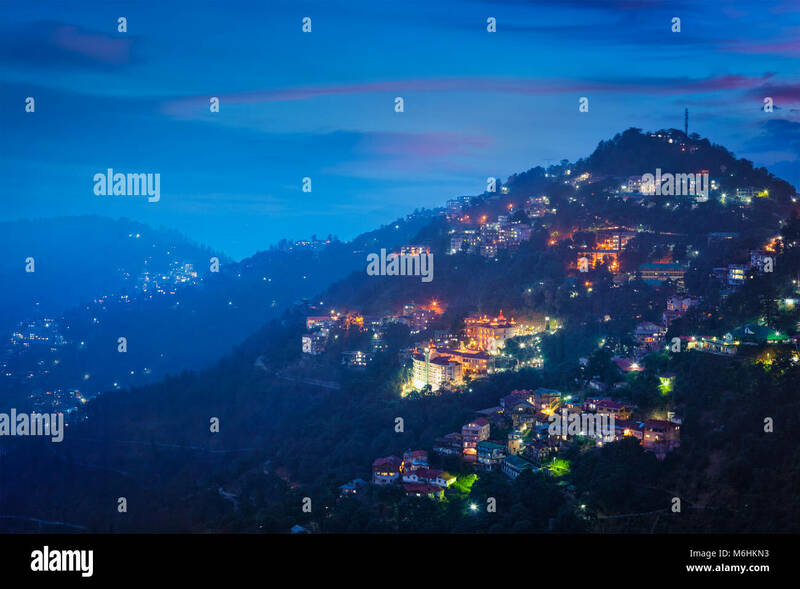 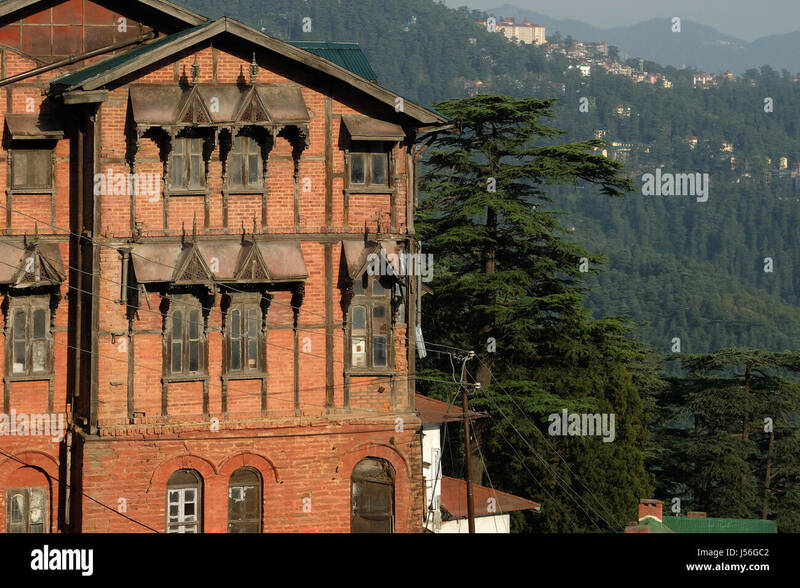 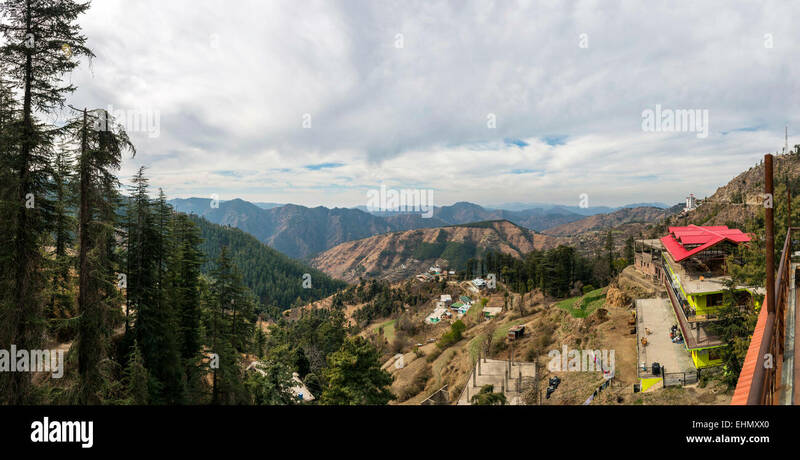 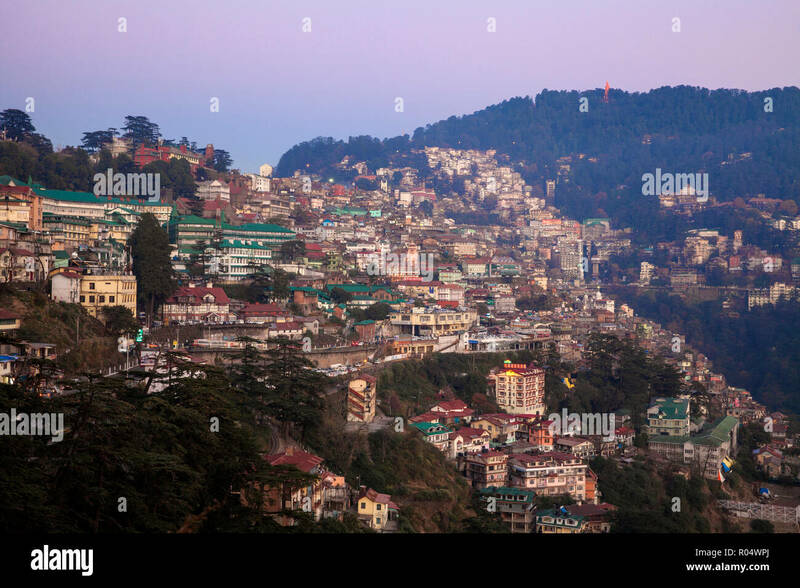 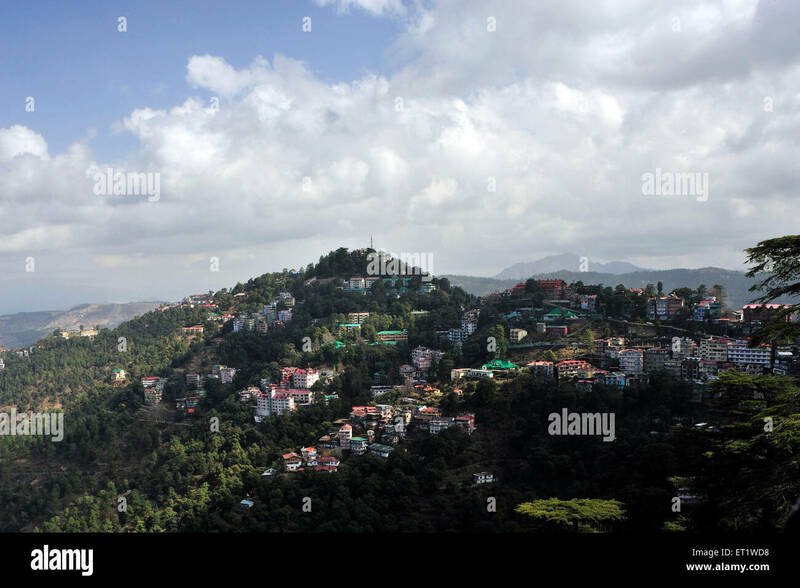 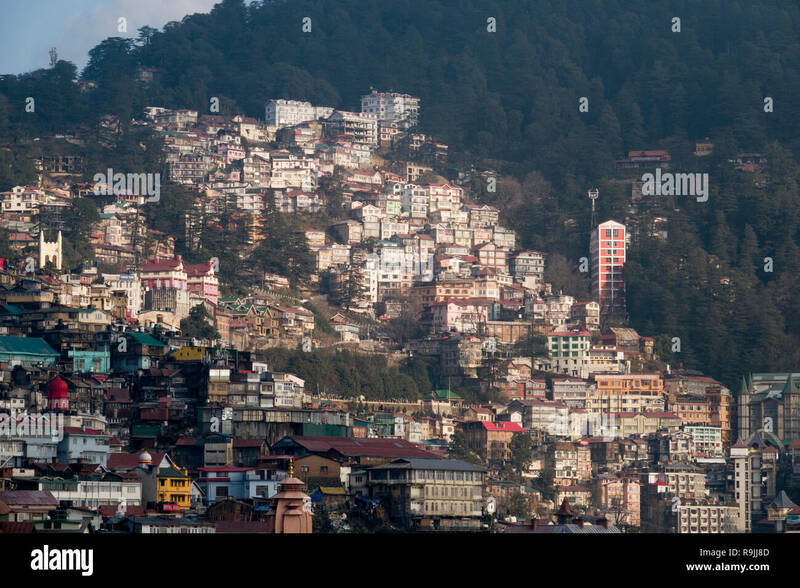 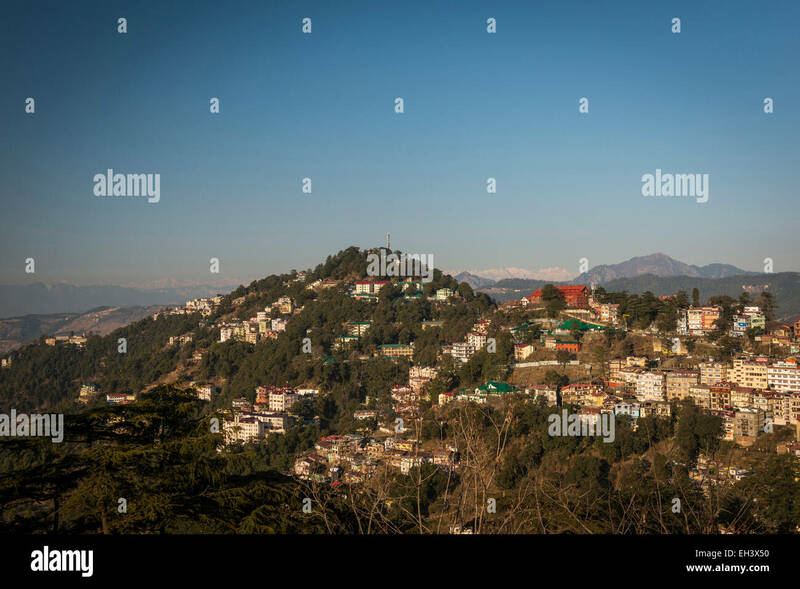 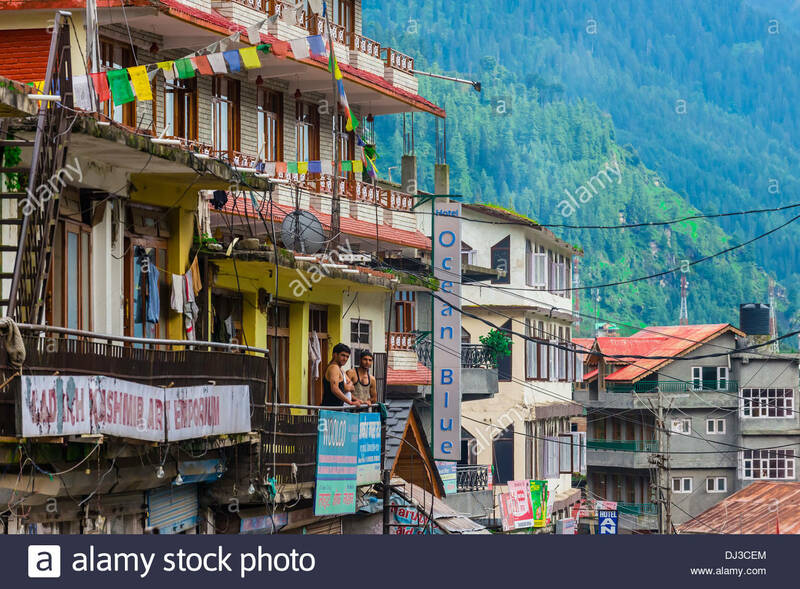 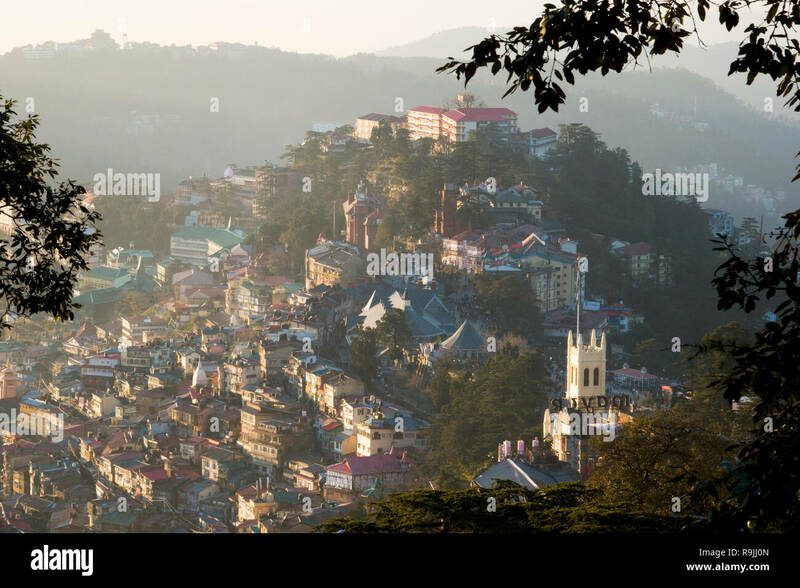 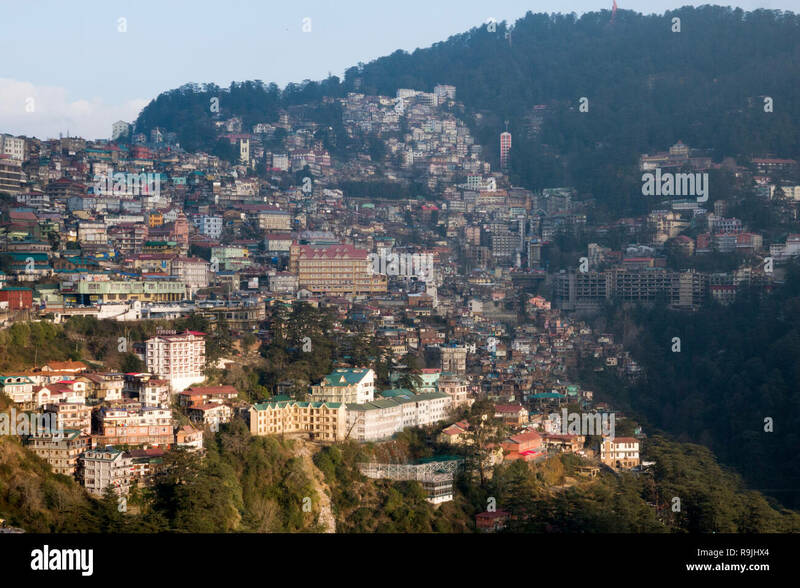 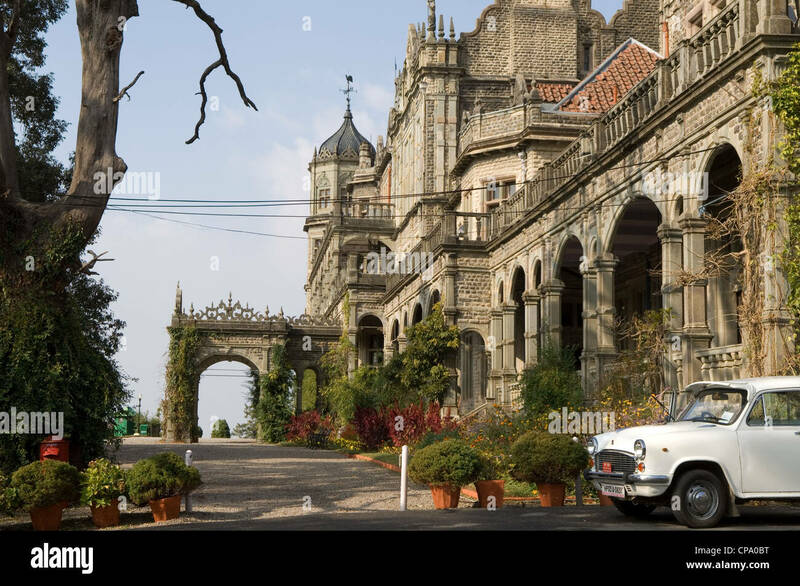 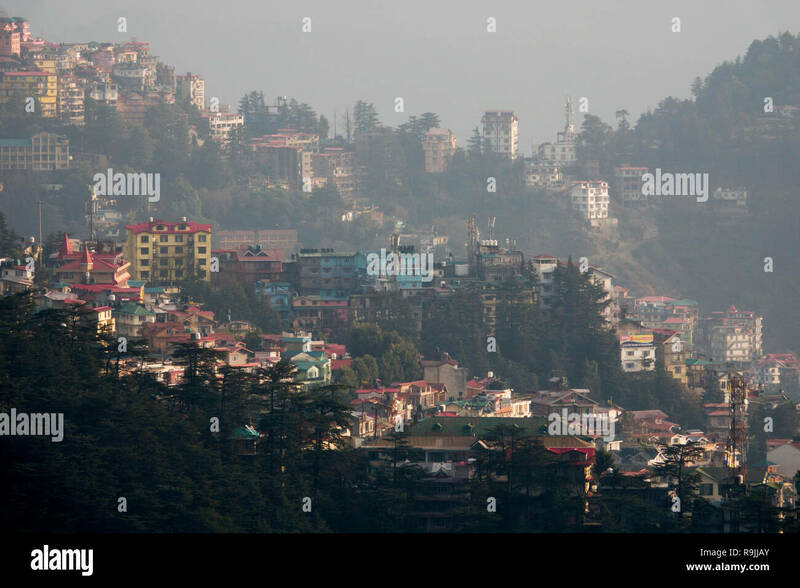 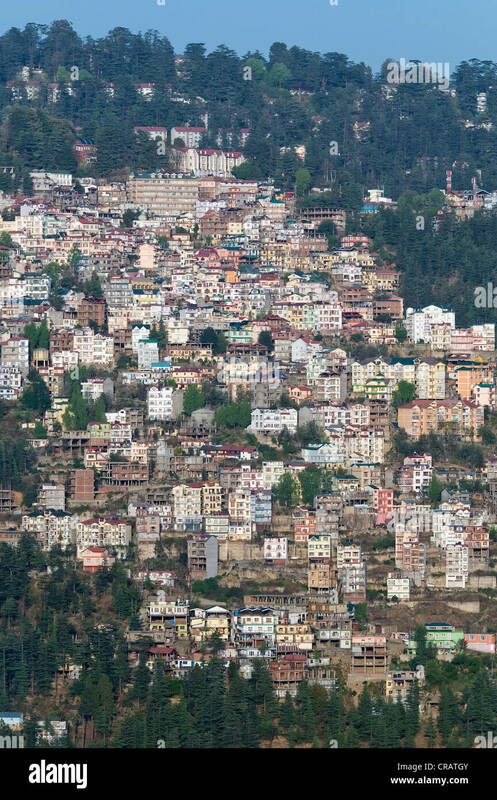 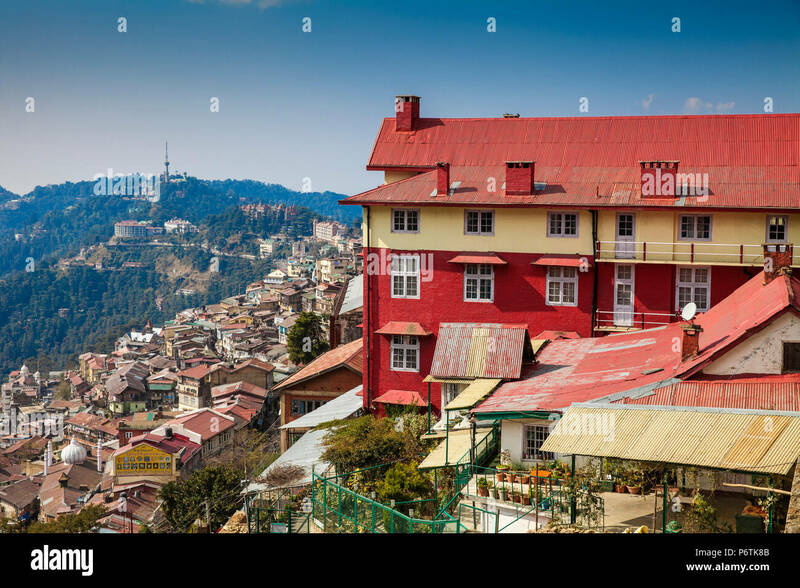 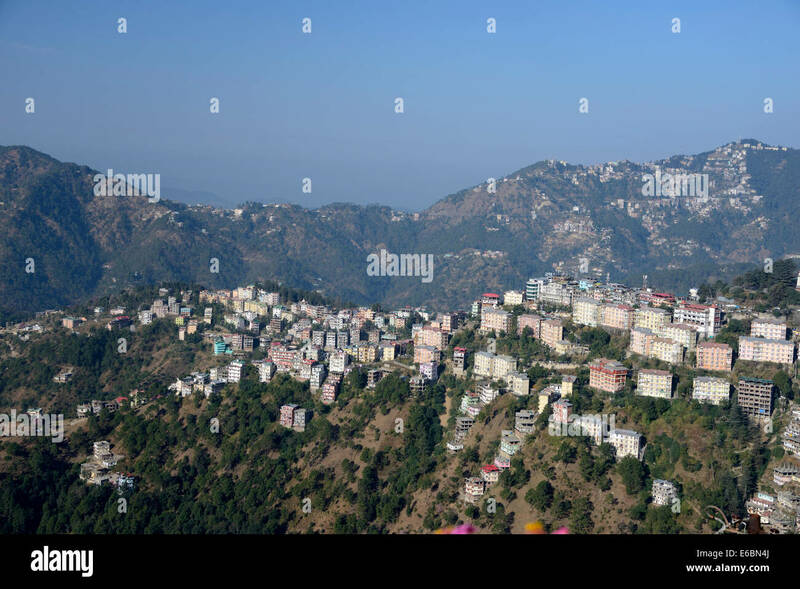 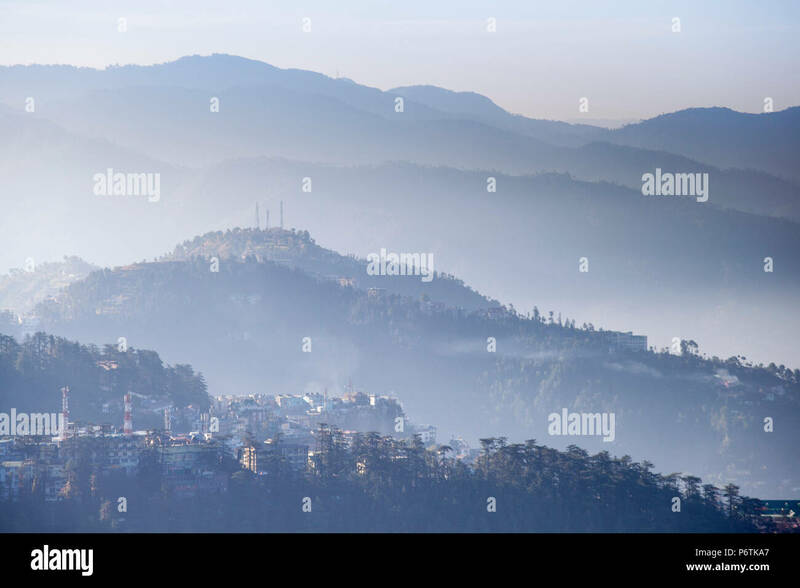 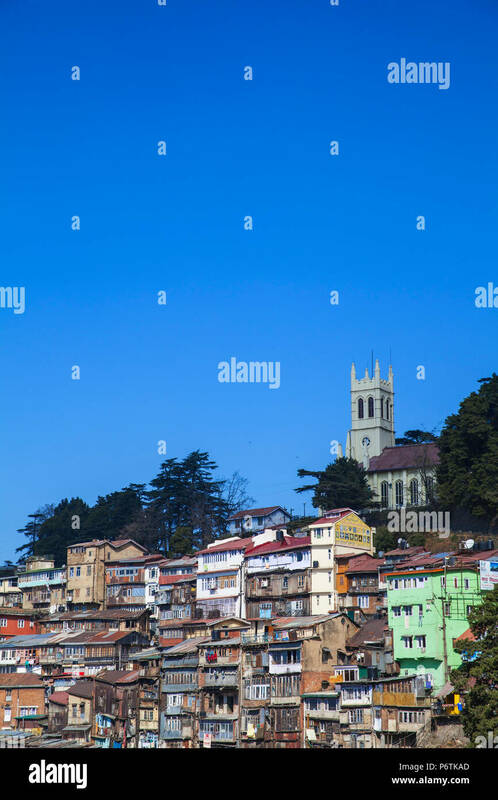 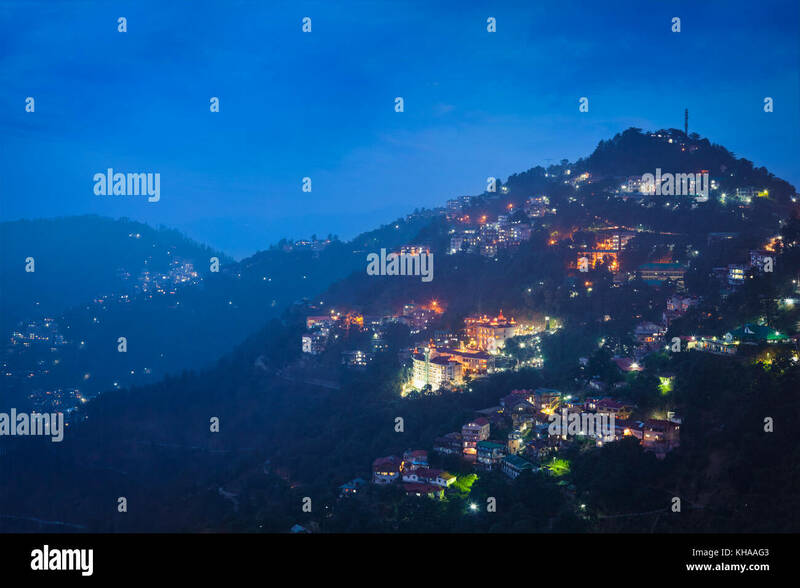 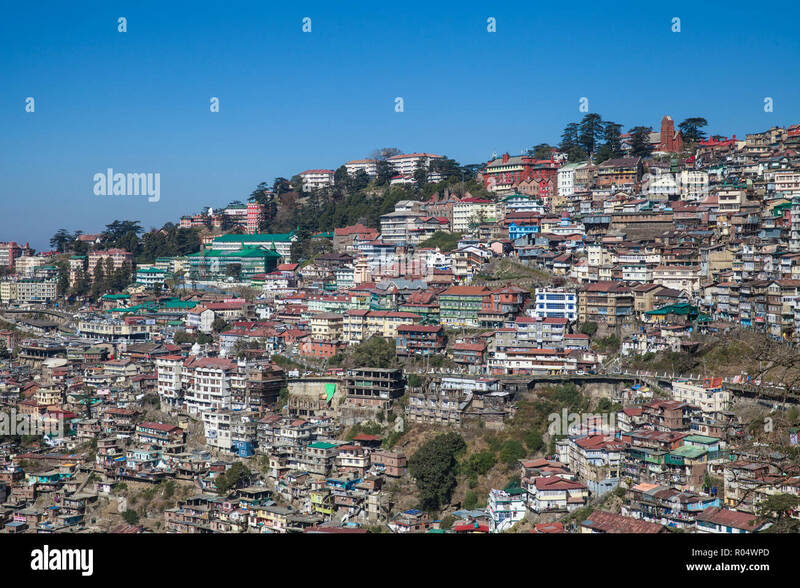 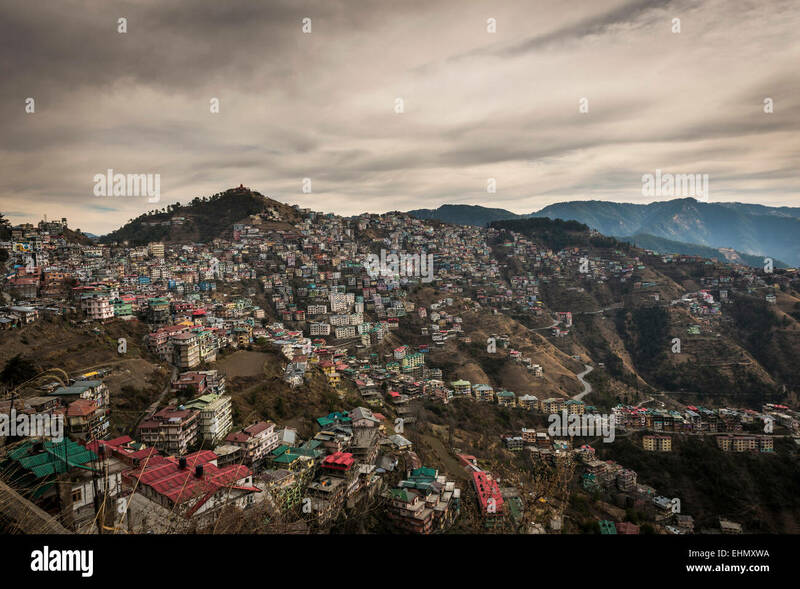 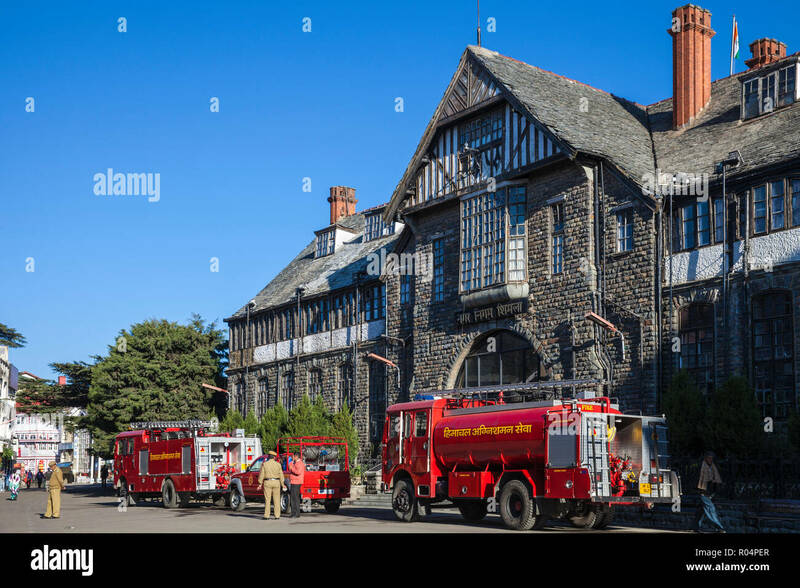 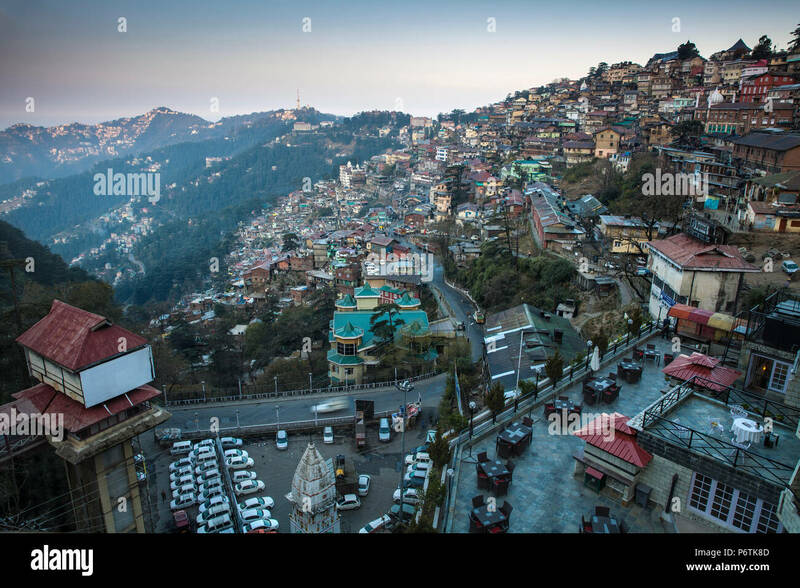 Houses on hillside, Shimla, Himachal Pradesh, India. 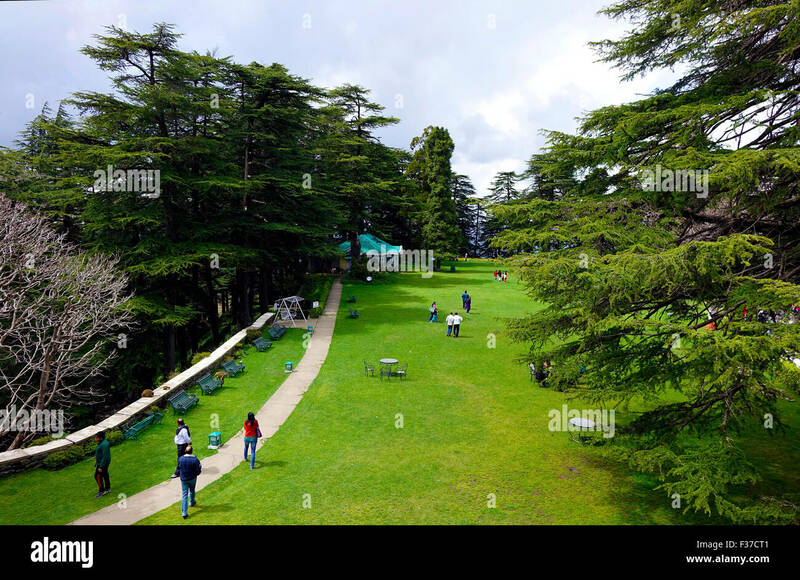 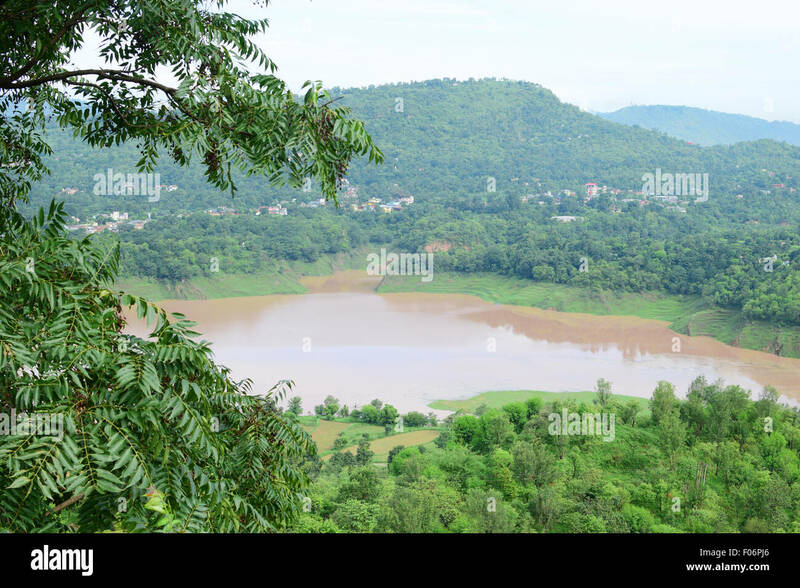 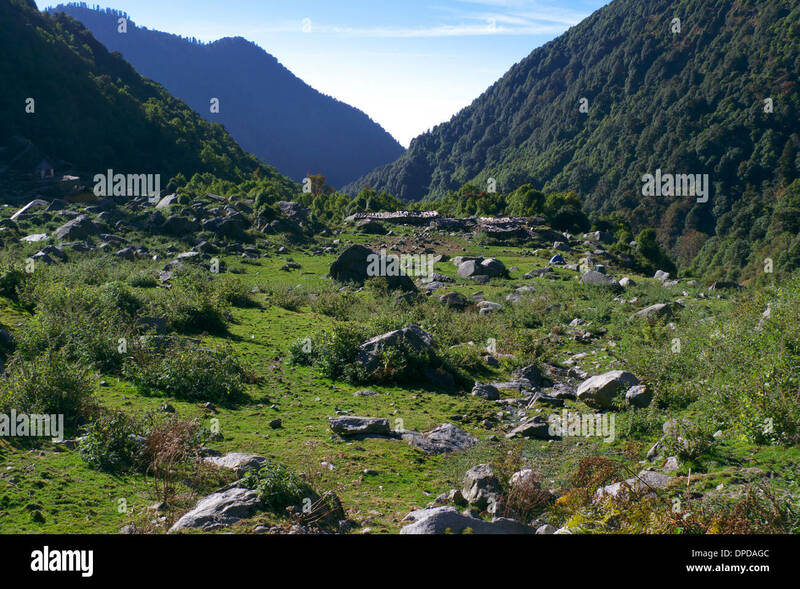 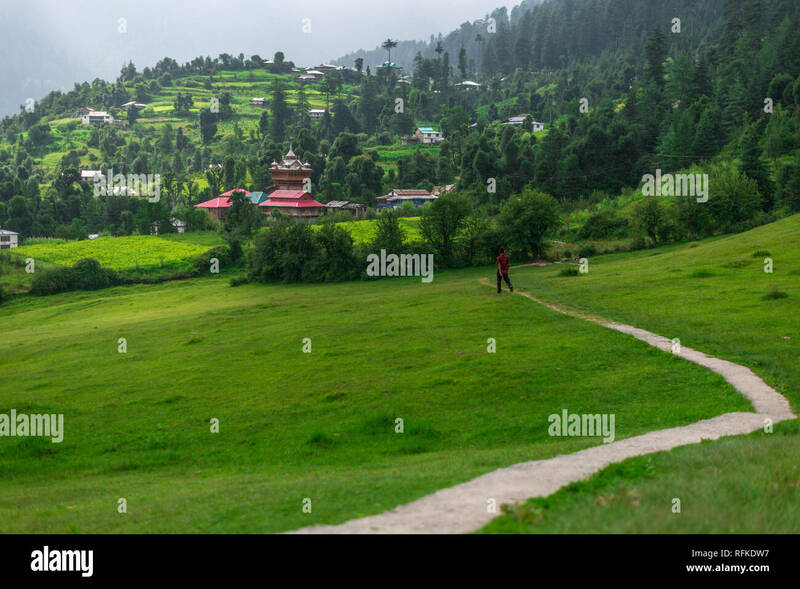 Meadow and wild campsite, Bhaga, nr Mcleodganj, Himachal Pradesh, N. India. 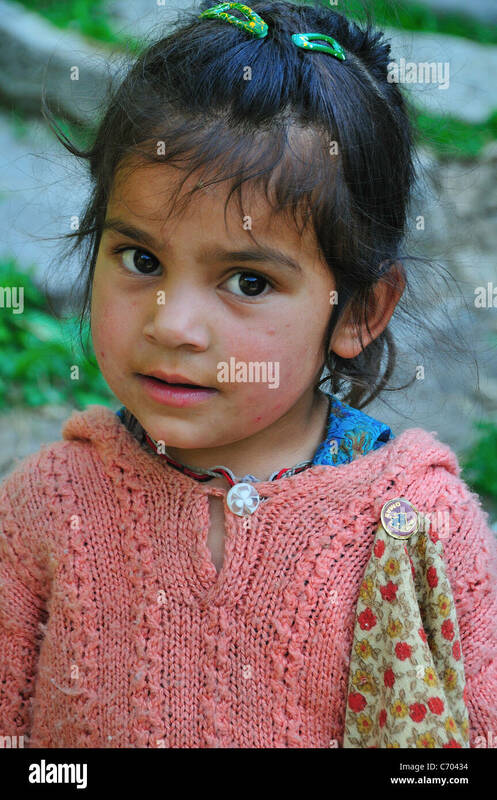 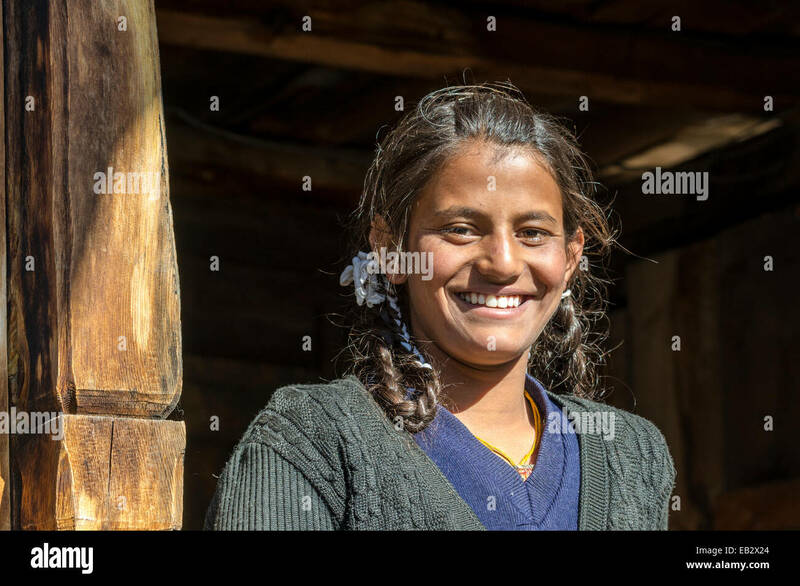 Little girl in the Old Manali village. 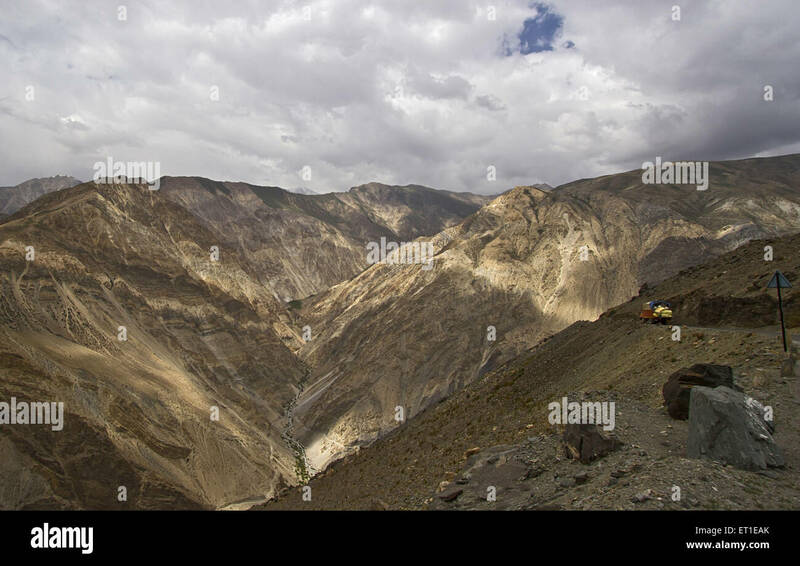 Baralacha Pass, Himachal Pradesh, India. 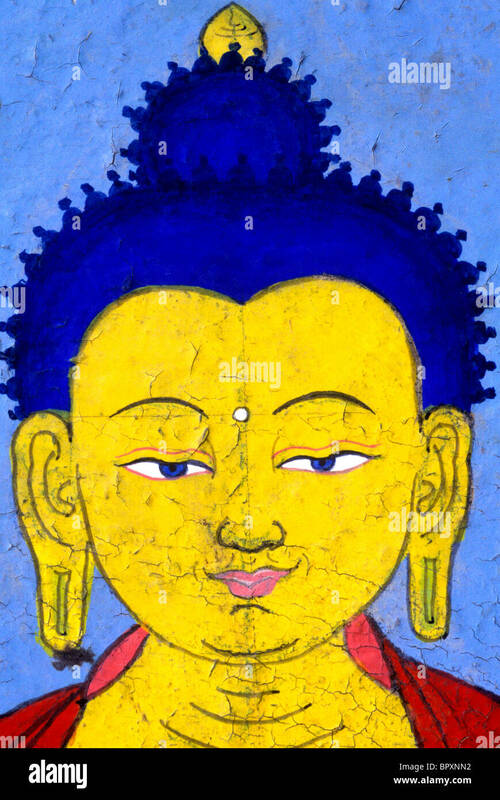 A painting of the Buddha. 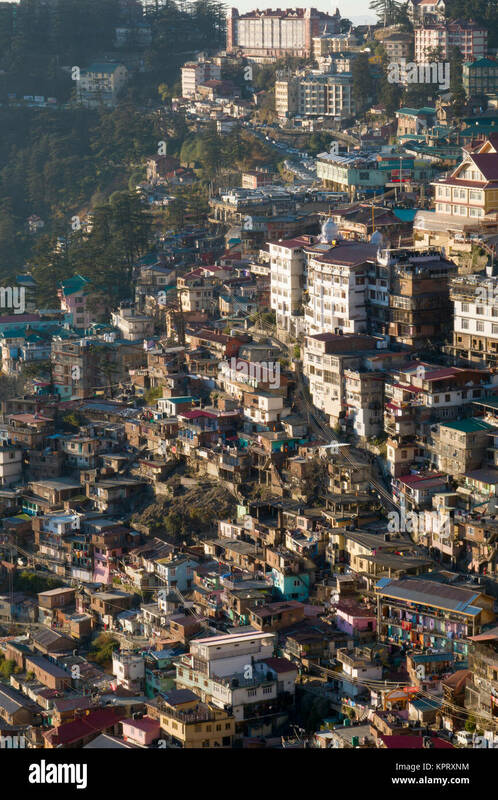 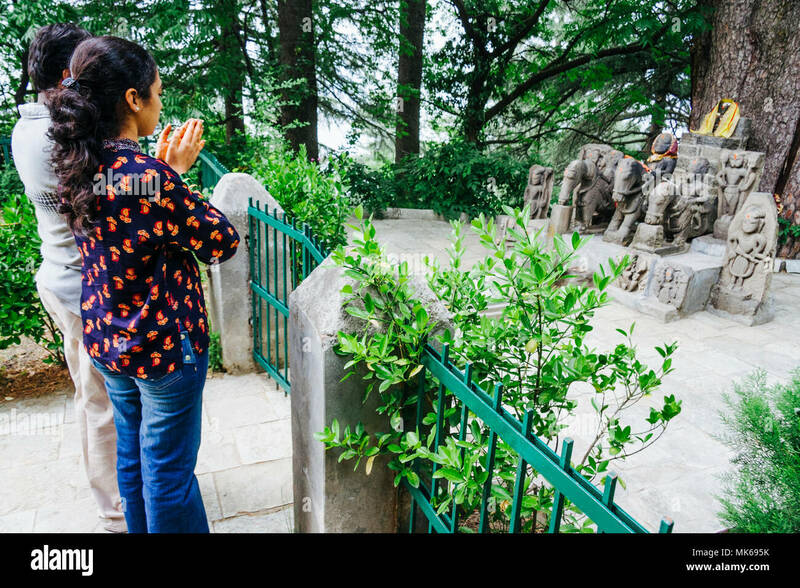 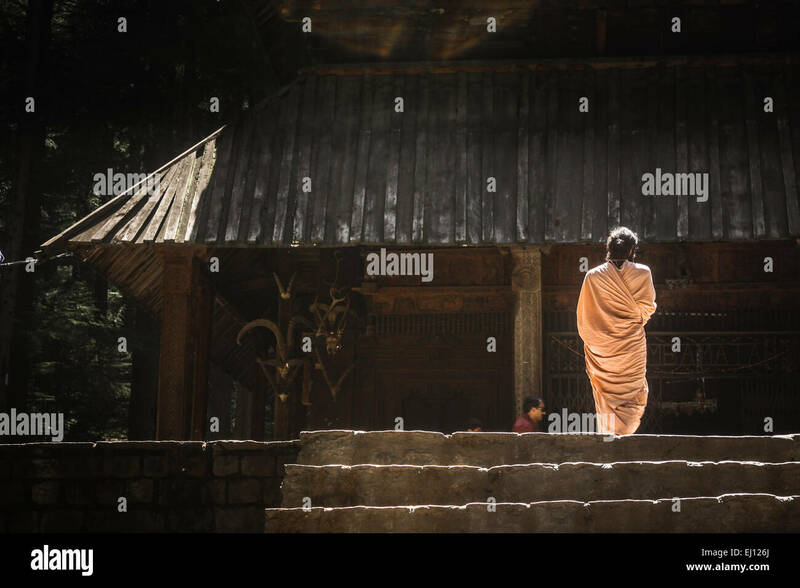 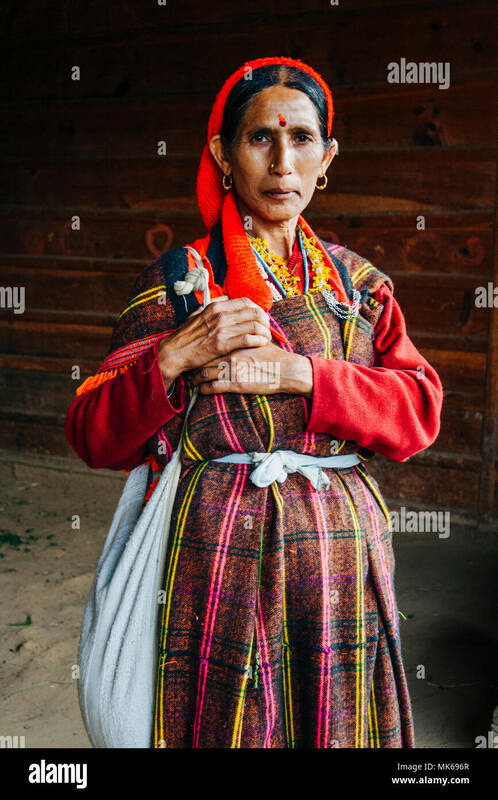 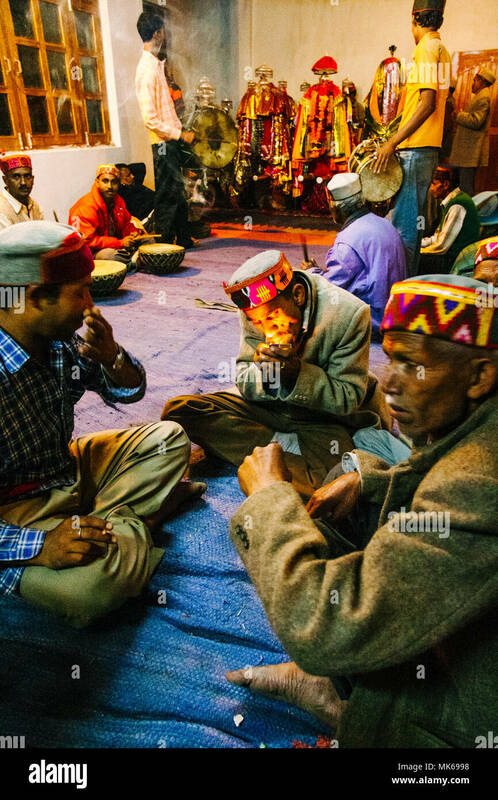 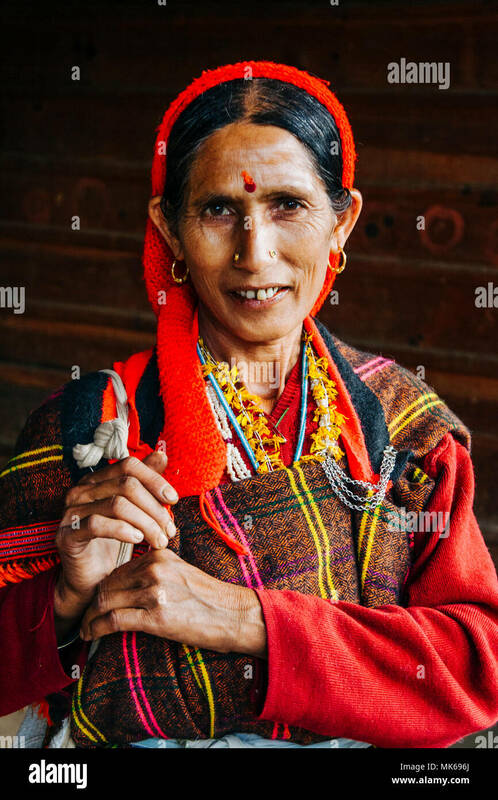 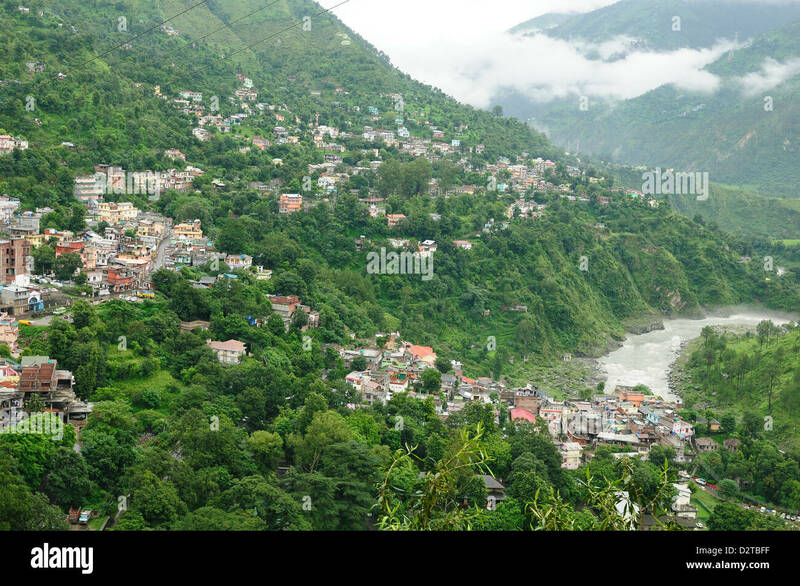 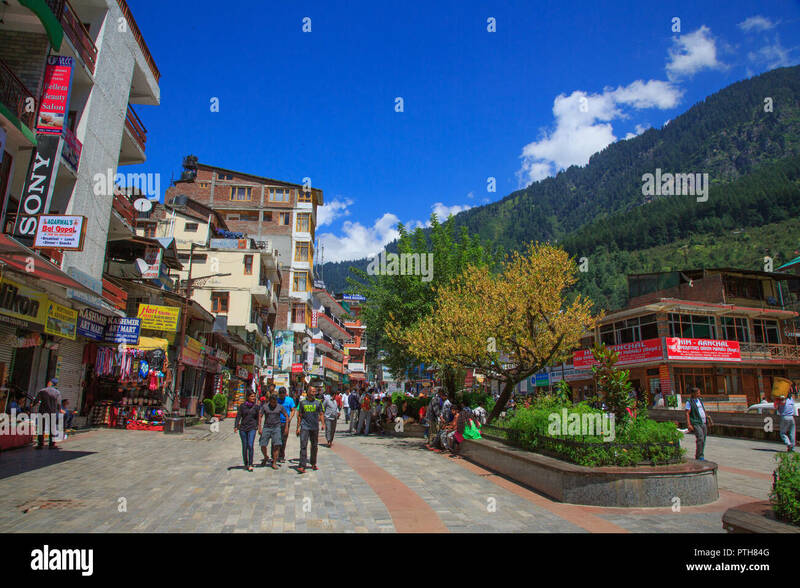 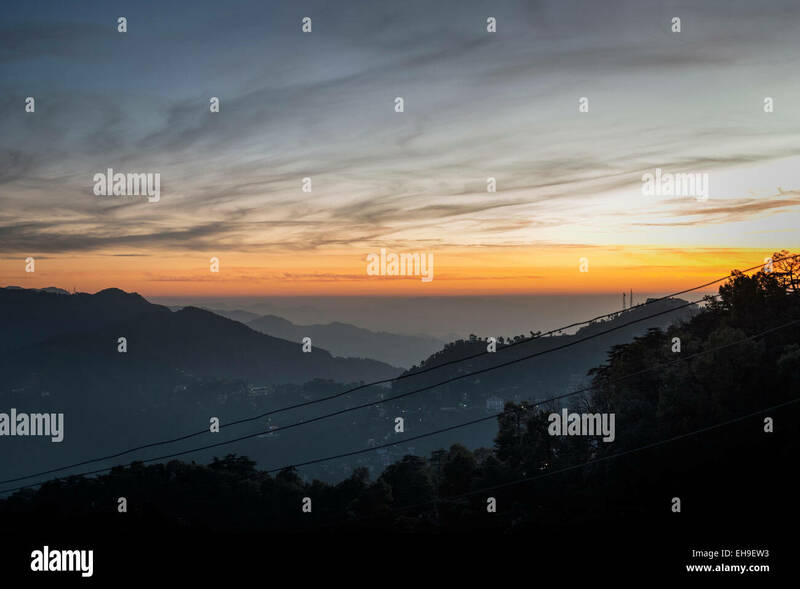 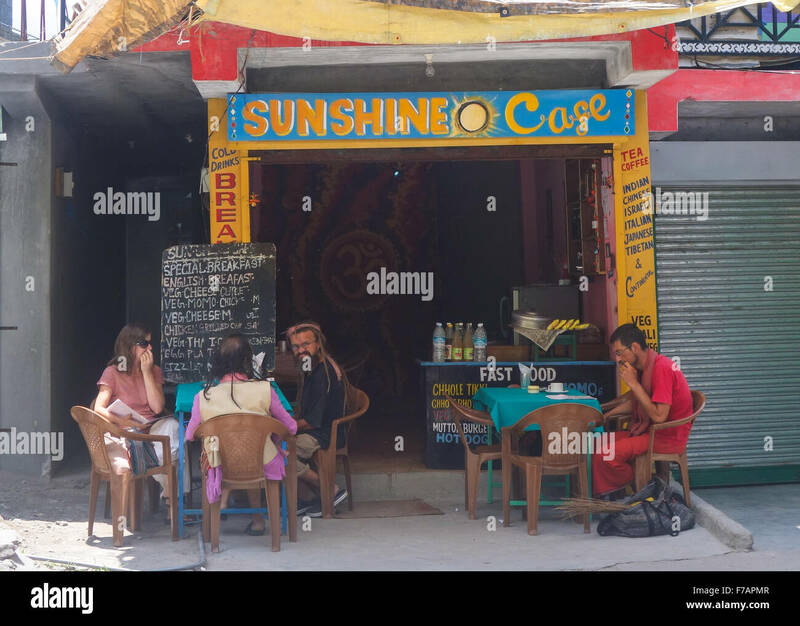 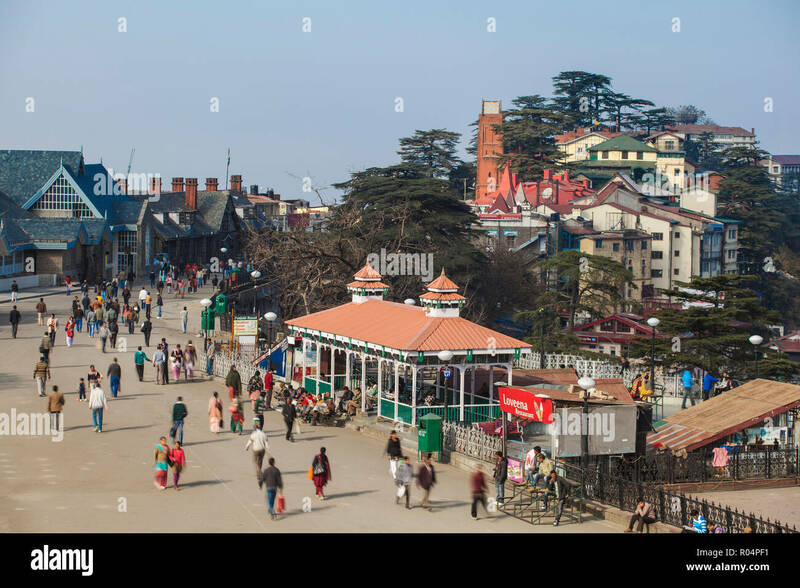 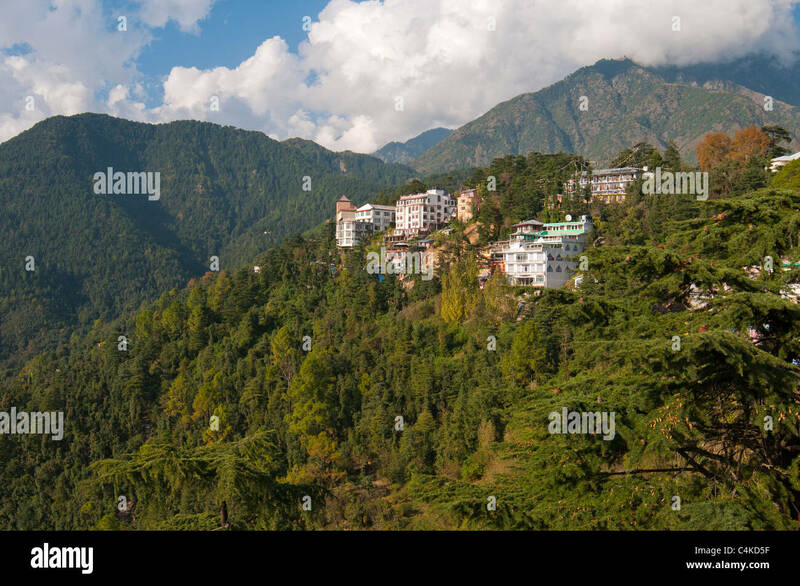 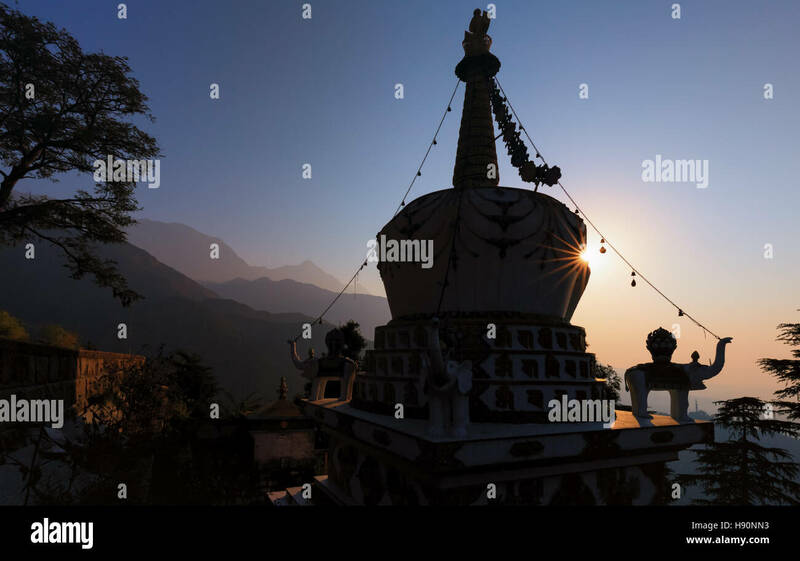 McLeod Ganj, Dharamsala, Himachal Pradesh, Northern India. 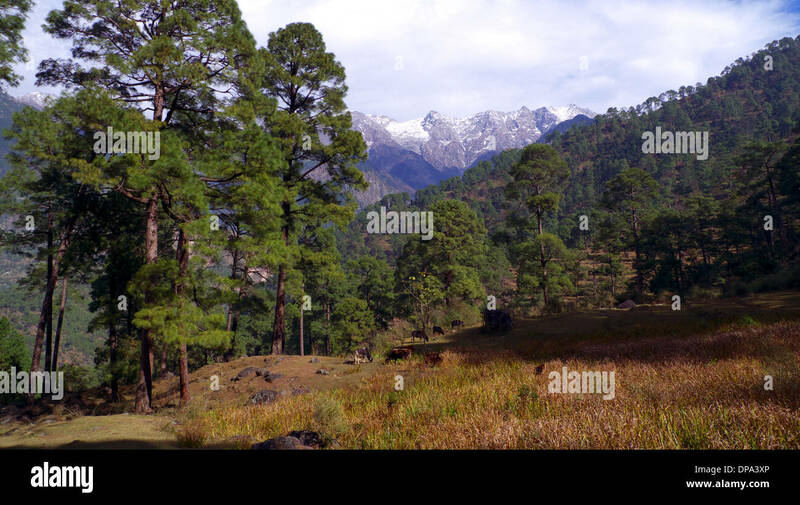 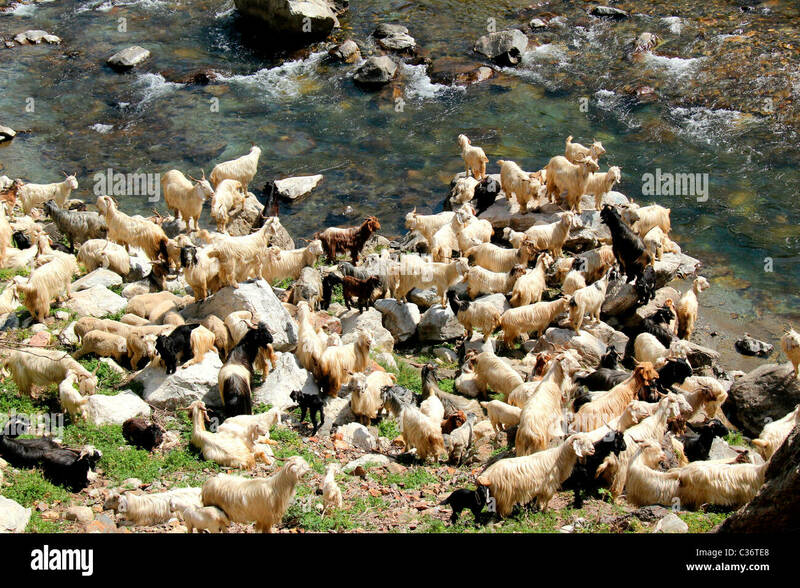 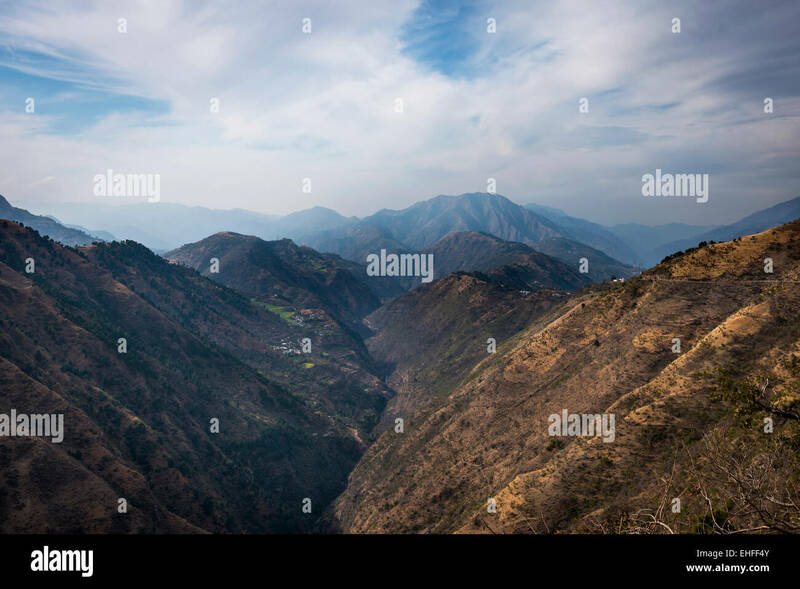 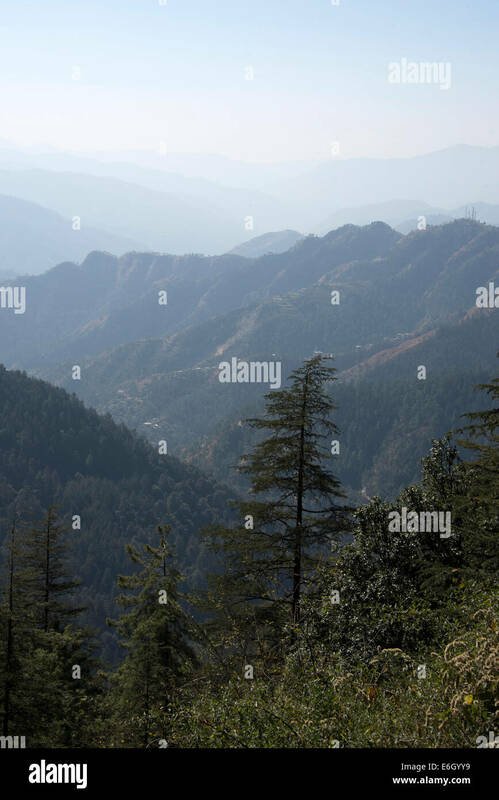 Cattle grazing at edge of pine forest, Dharamasala, Himachal Pradesh, North India, with Dhauladhar mountains beyond. 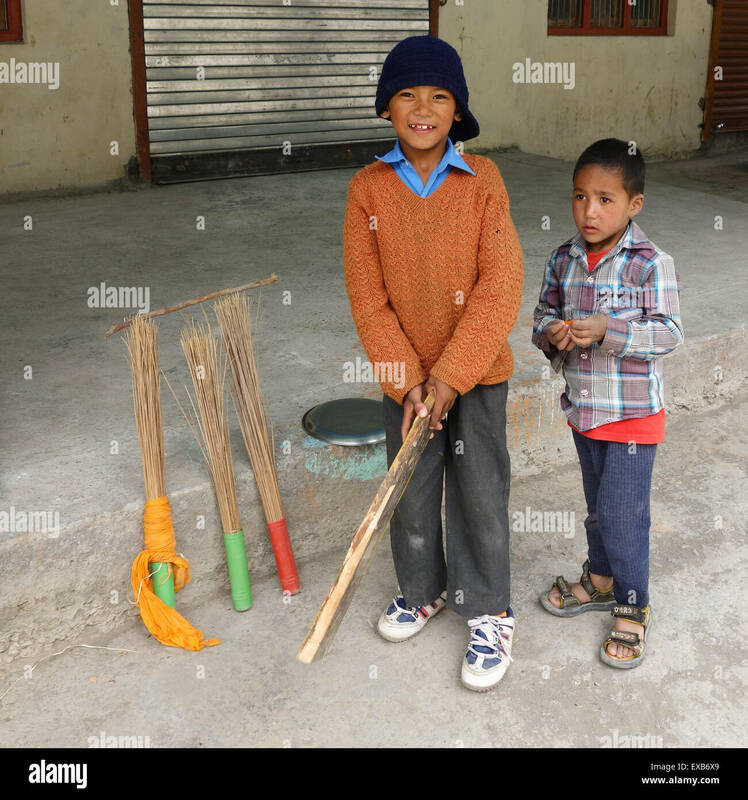 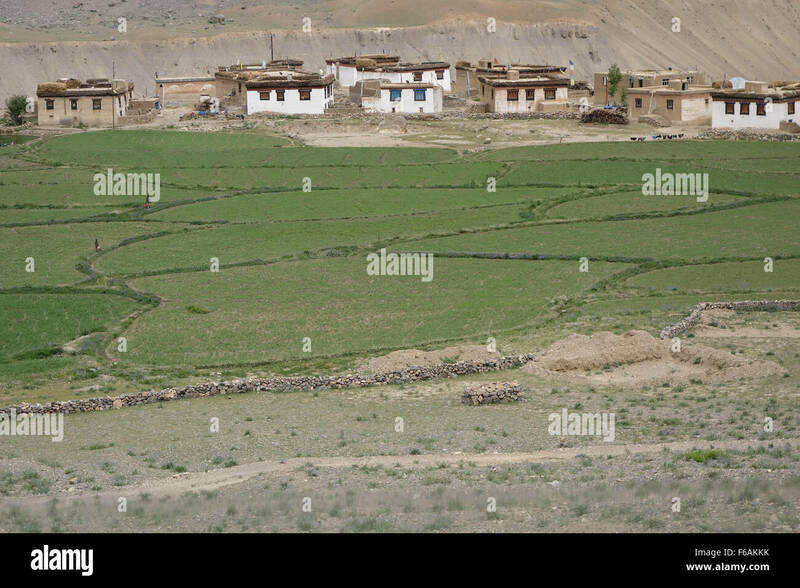 young boys playing cricket in a village in the Indian Himalayas - Spiti Valley, Himachal Pradesh, India. 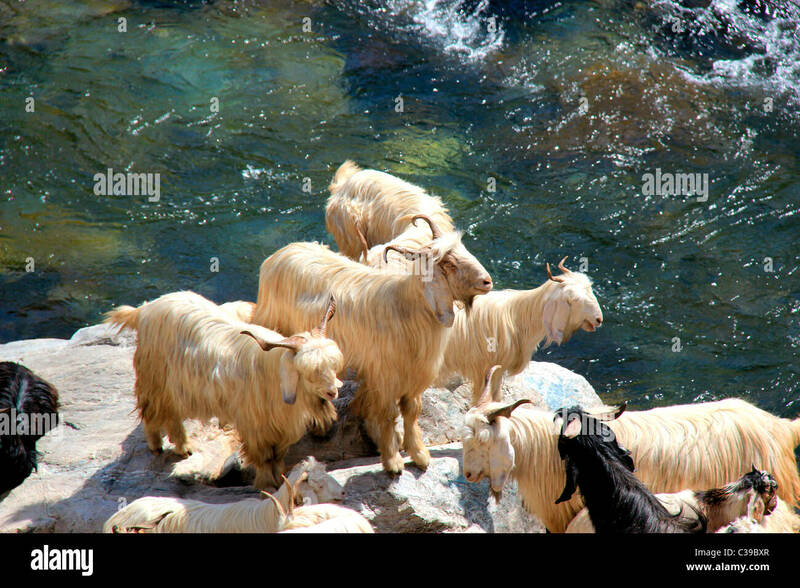 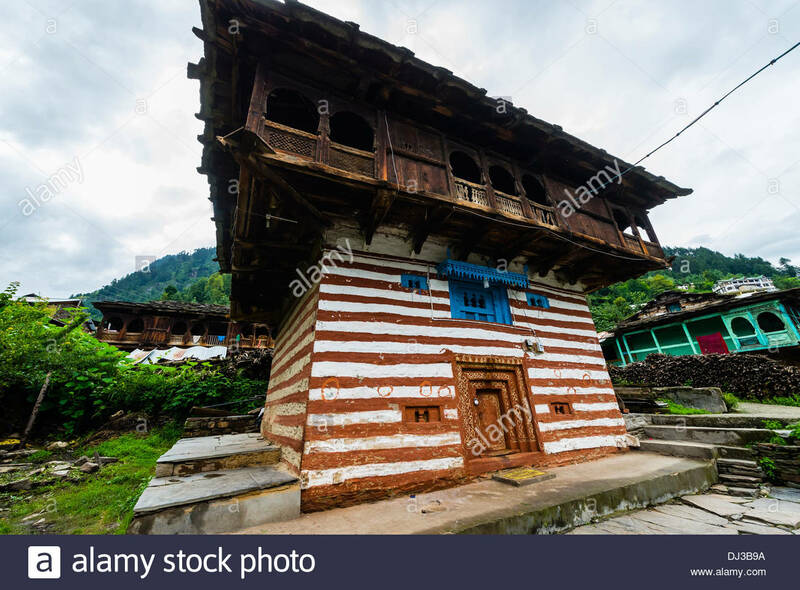 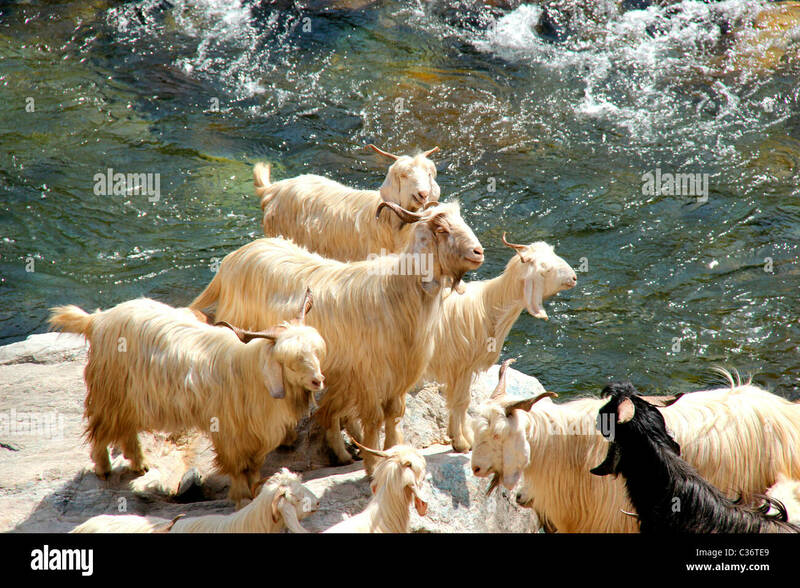 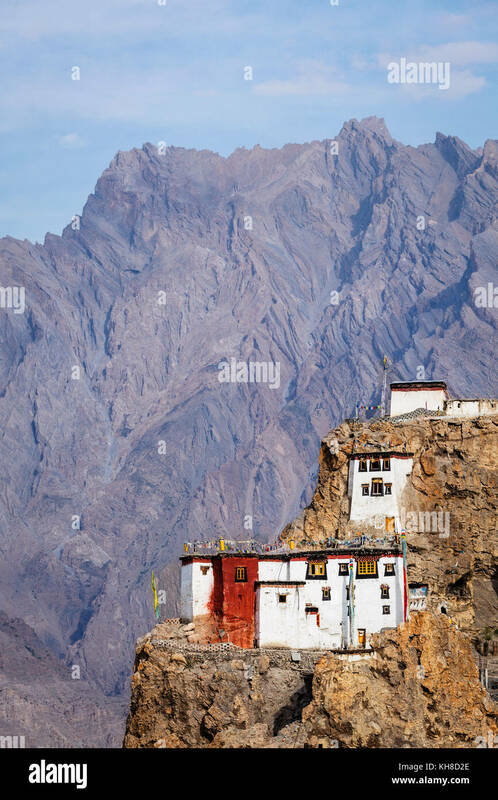 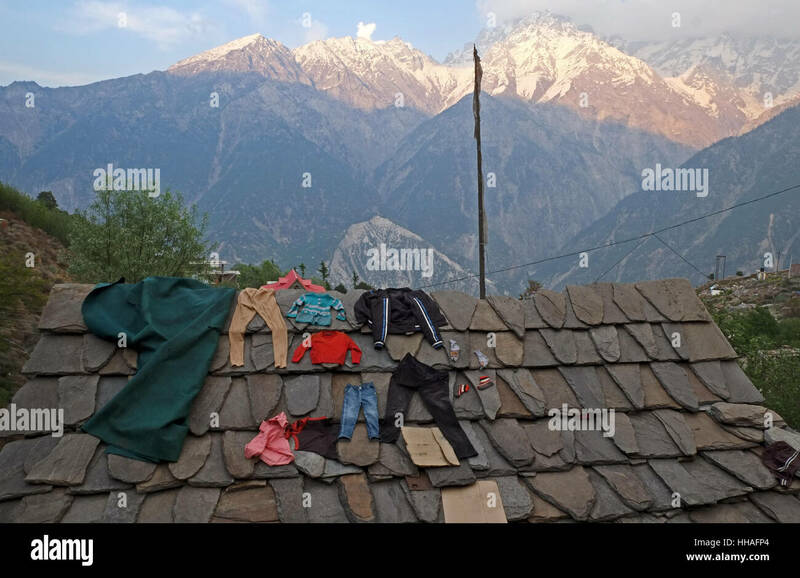 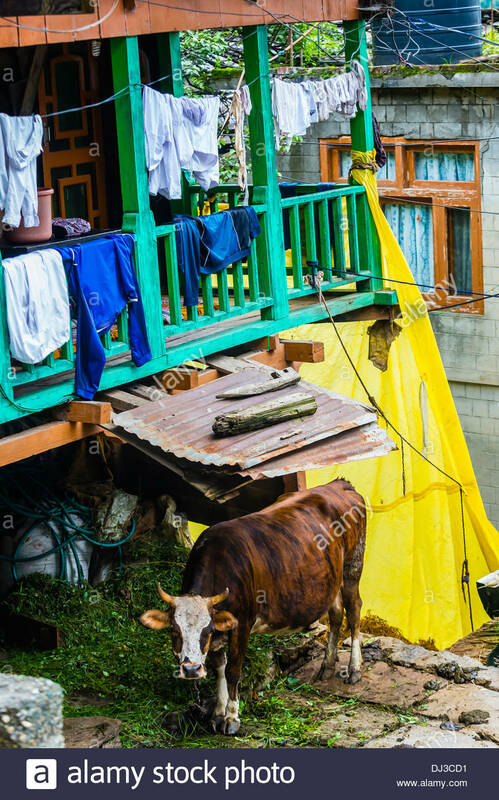 Washing drying on roof in Kalpa, Himachal Pradesh. 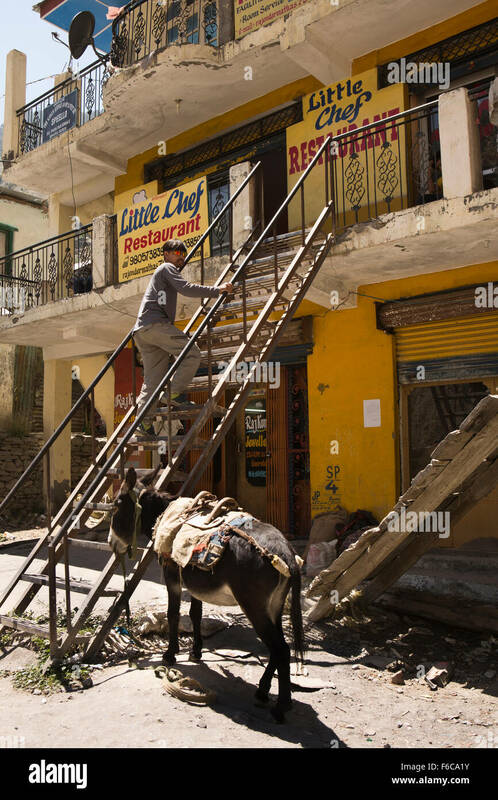 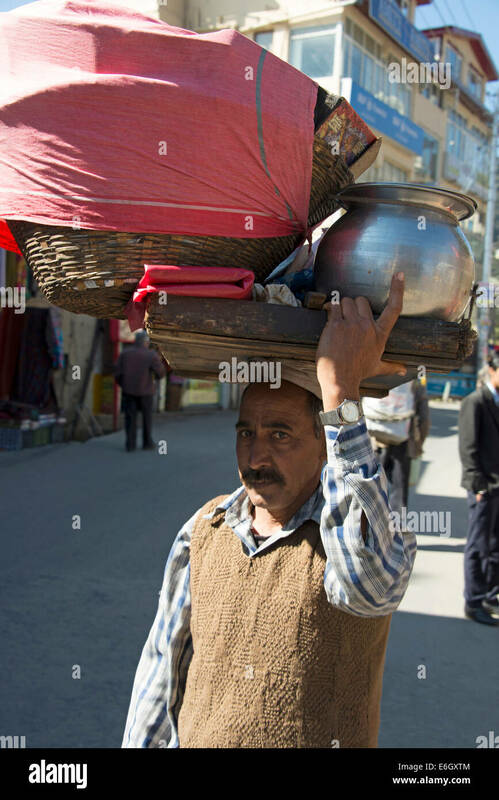 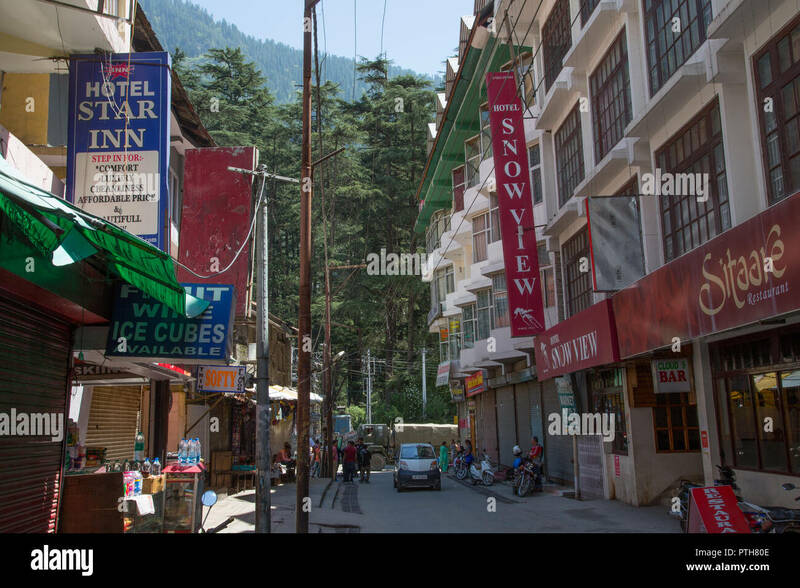 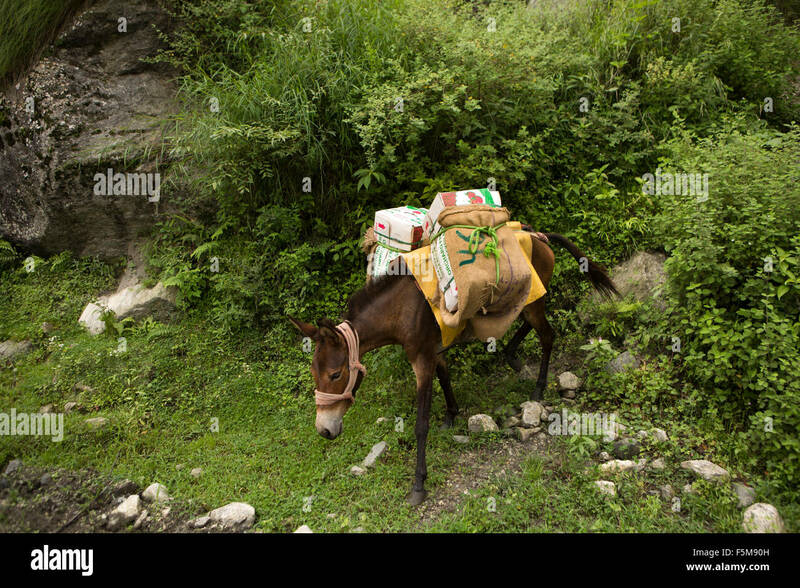 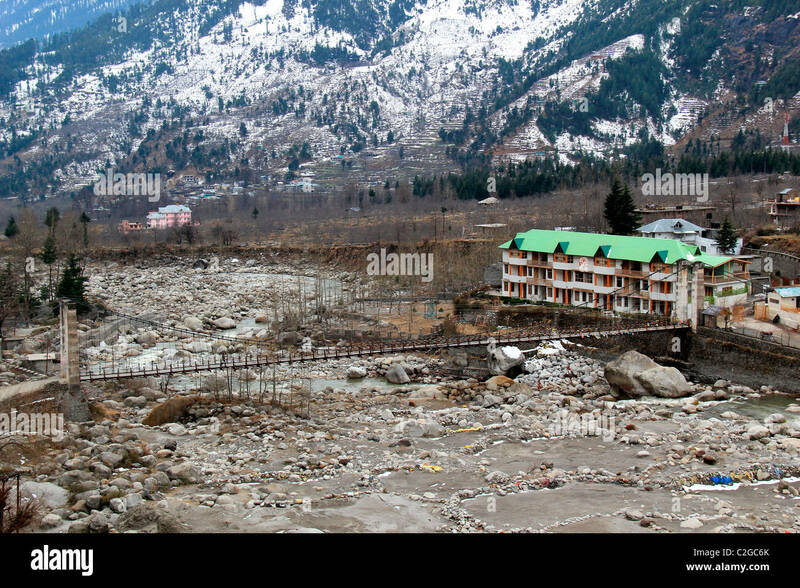 Old Manali, Himachal Pradesh, India. 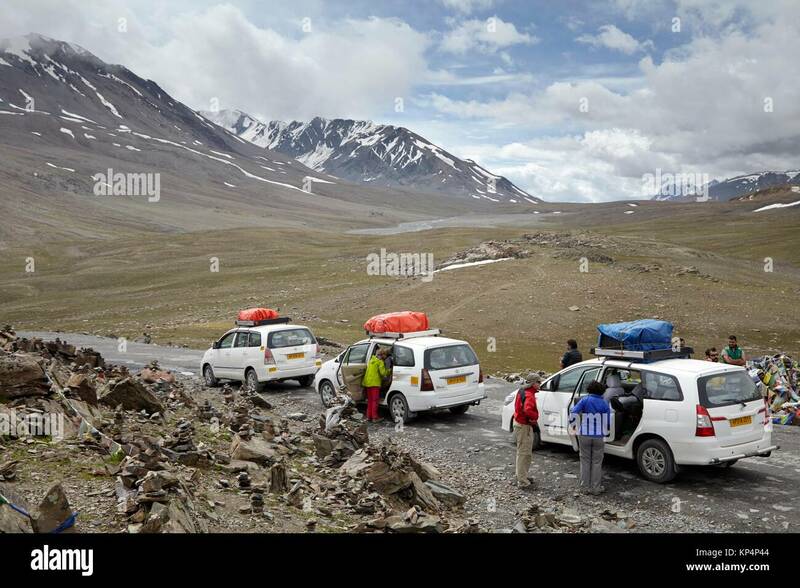 Manali - Leh Highway, Himachal Pradesh, India. 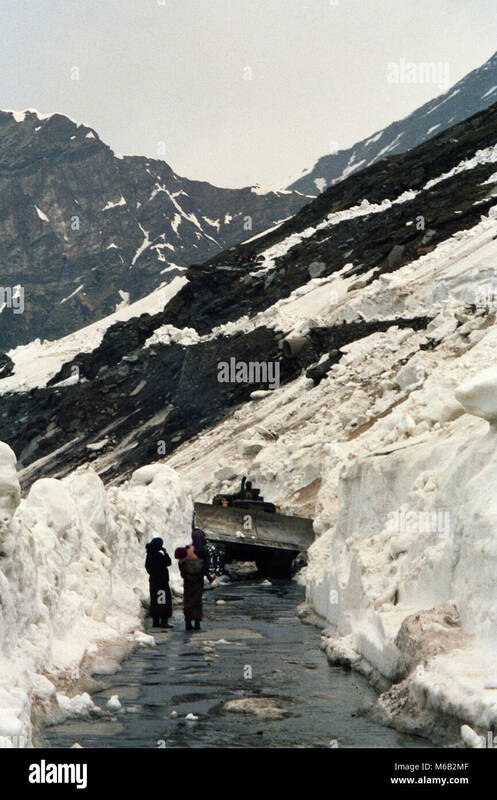 Clearing the Rohtang Pass on the Himalayan road connecting The Kulu valley and Lahaul and Spiti in Himachal Pradesh.